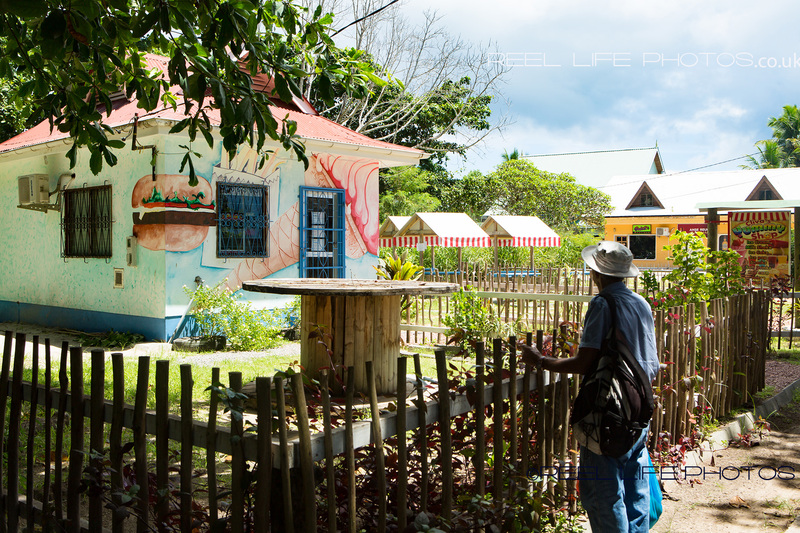 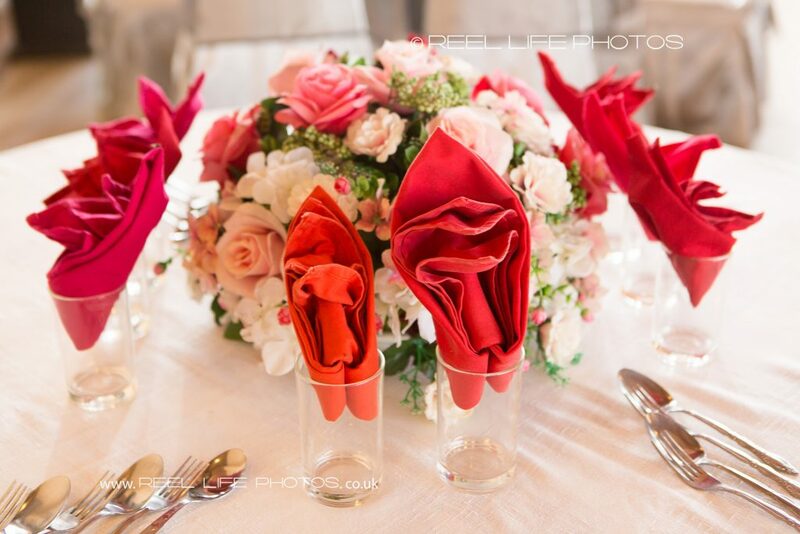 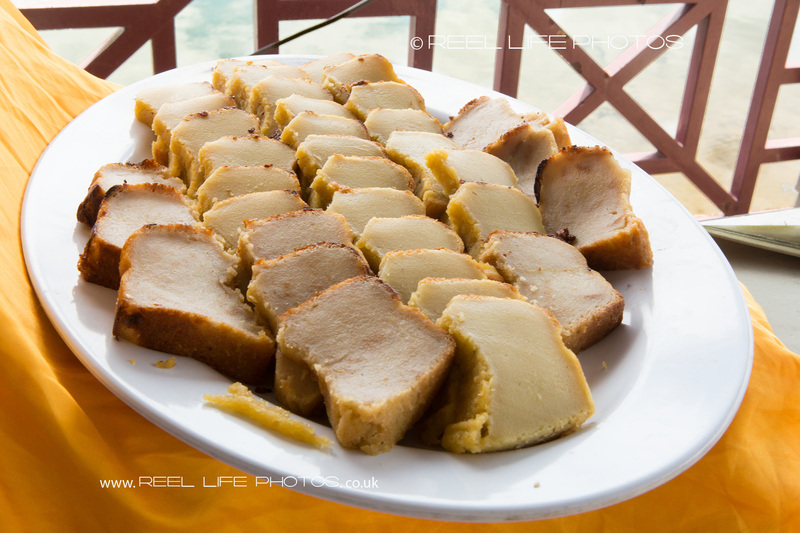 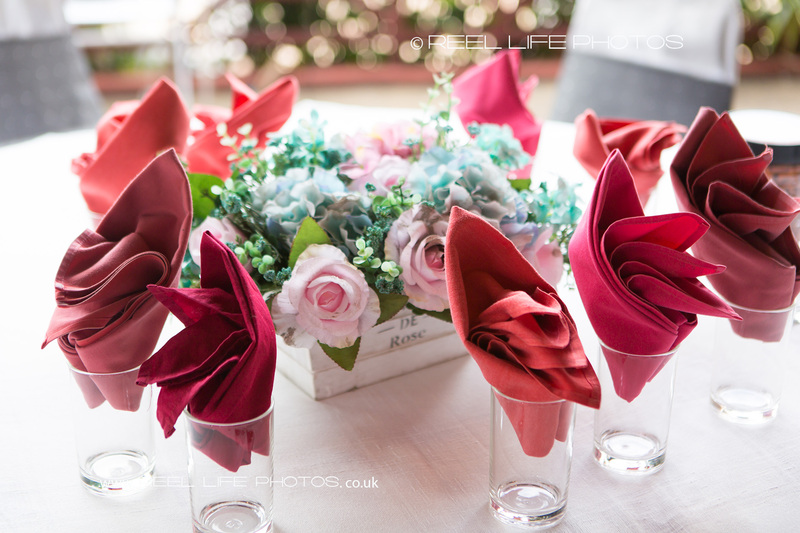 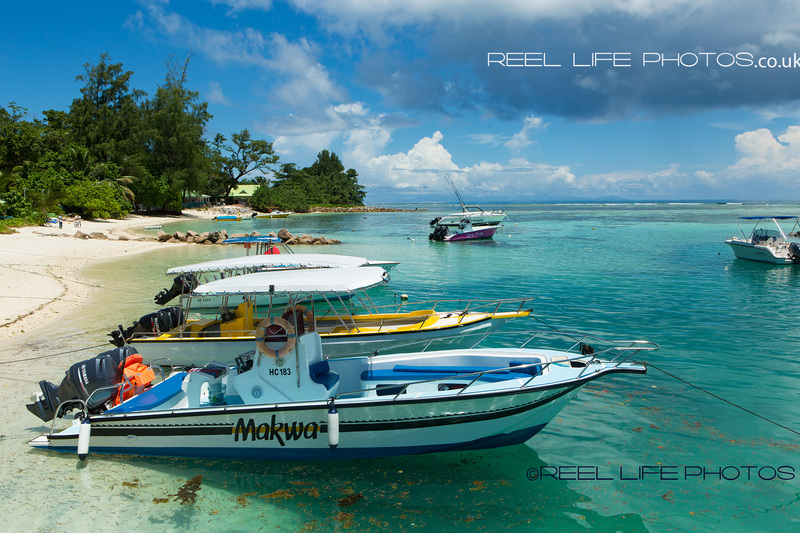 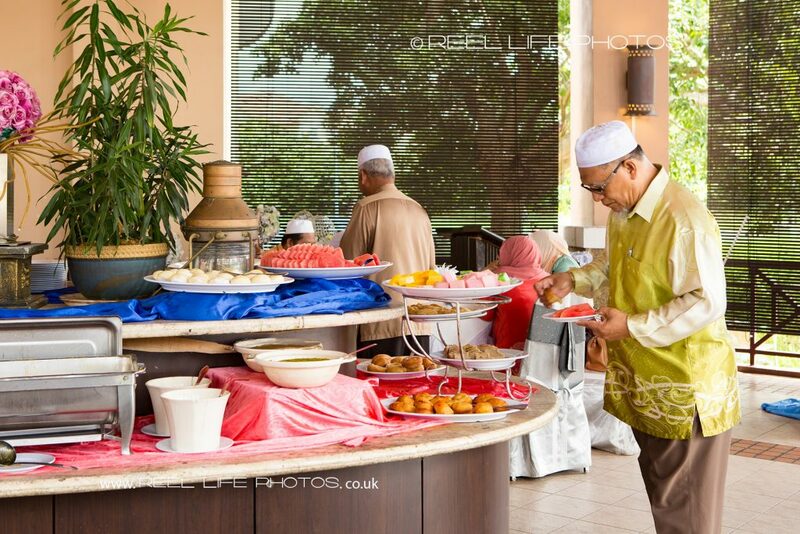 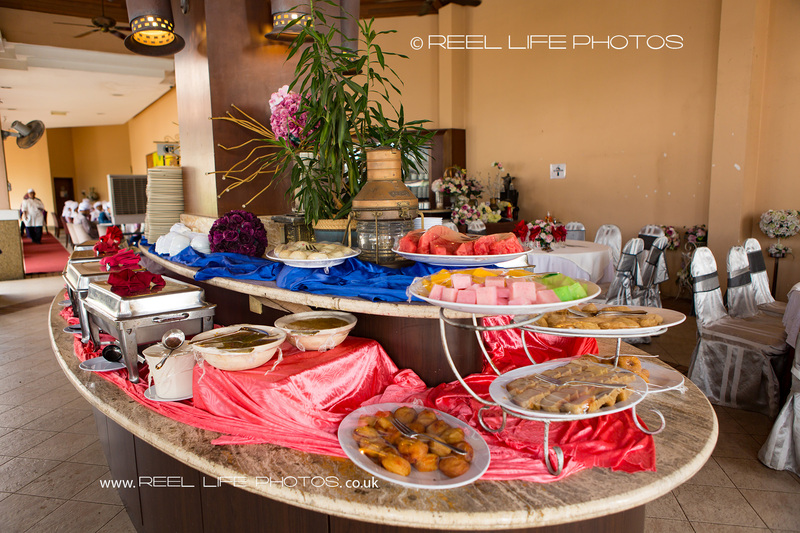 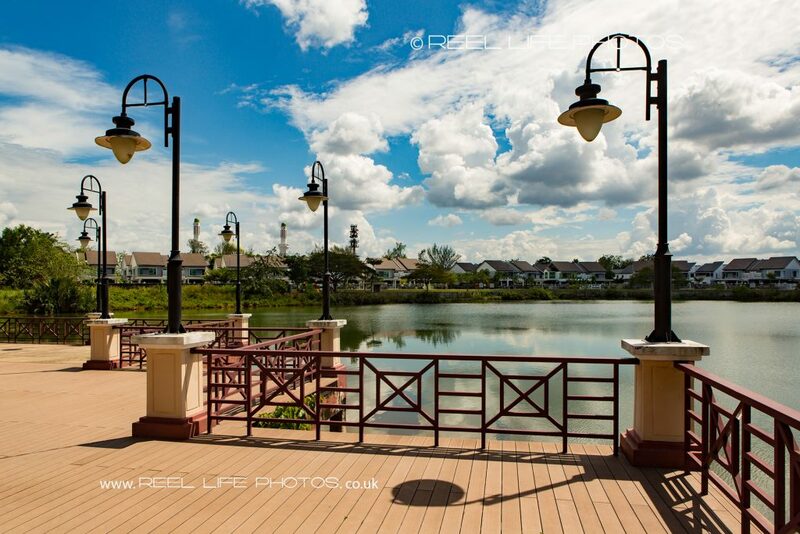 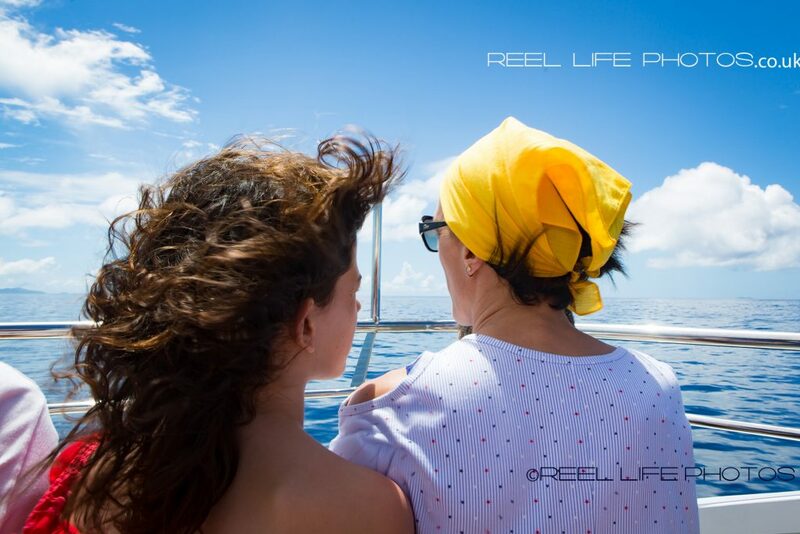 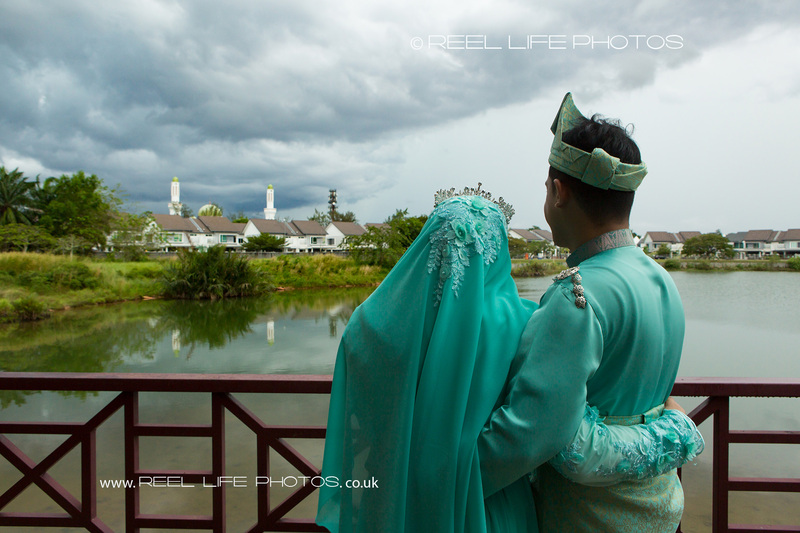 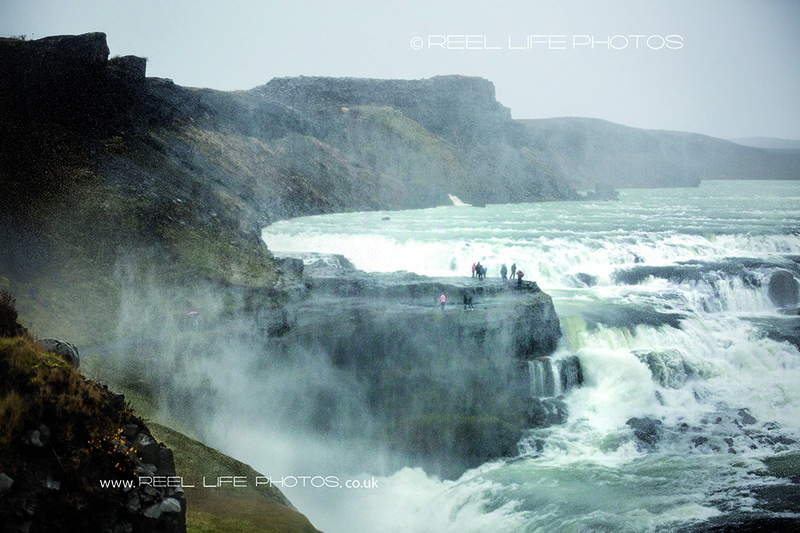 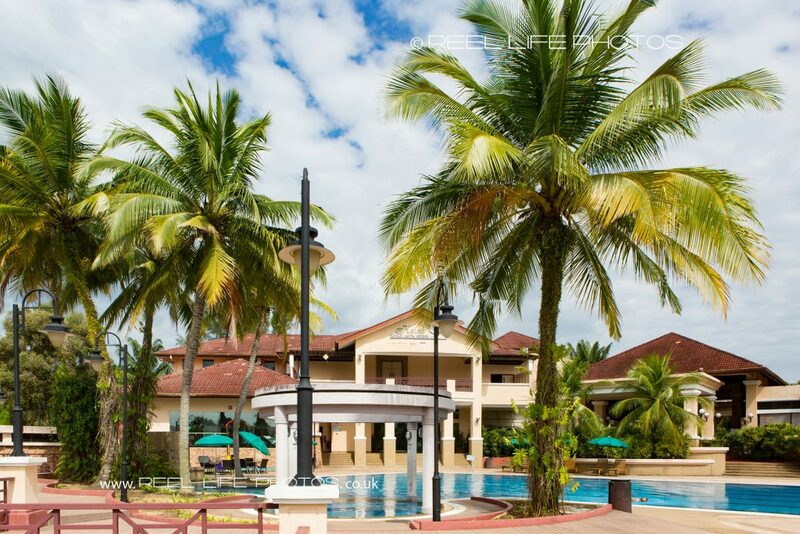 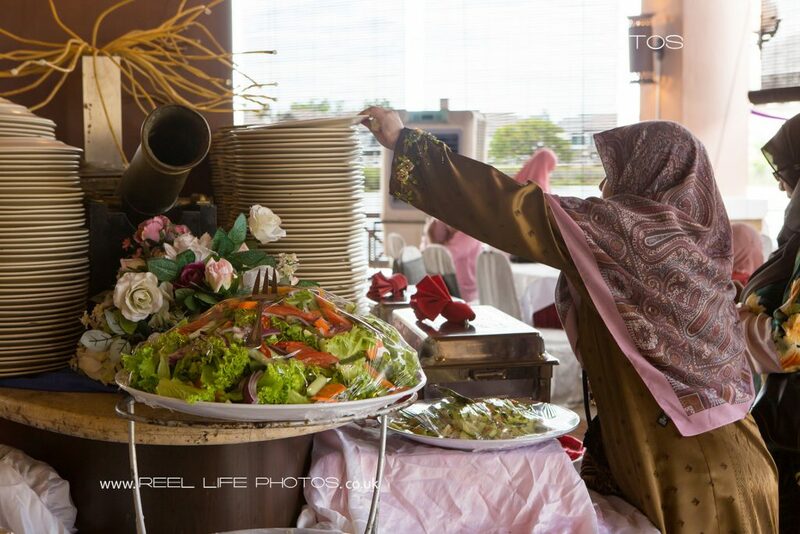 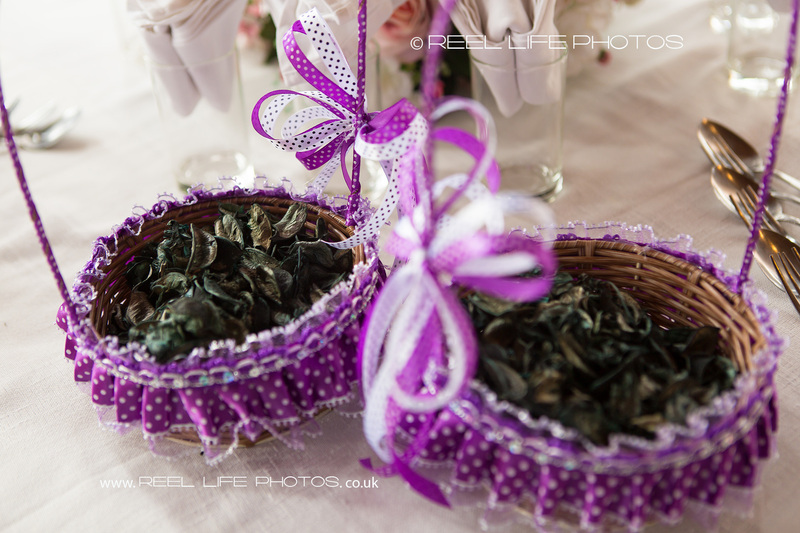 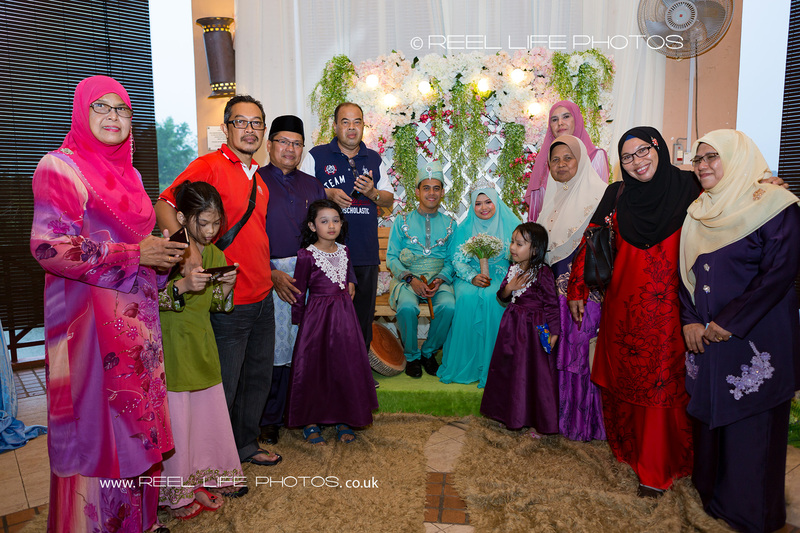 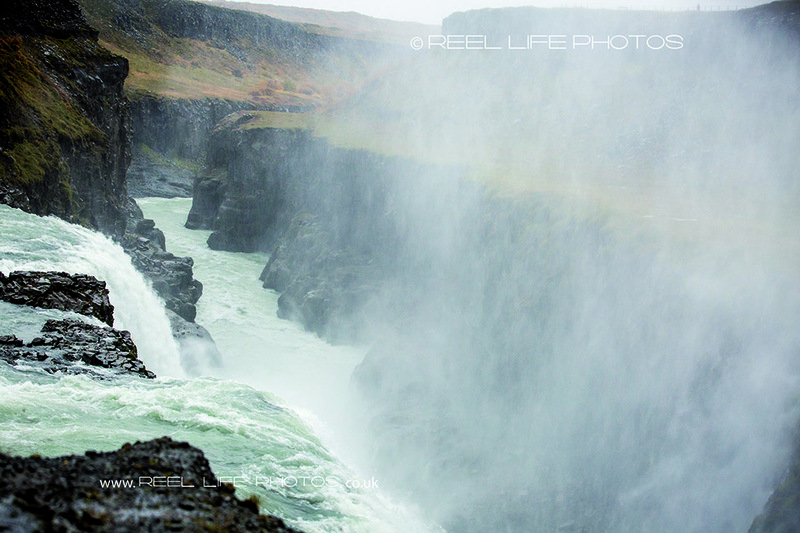 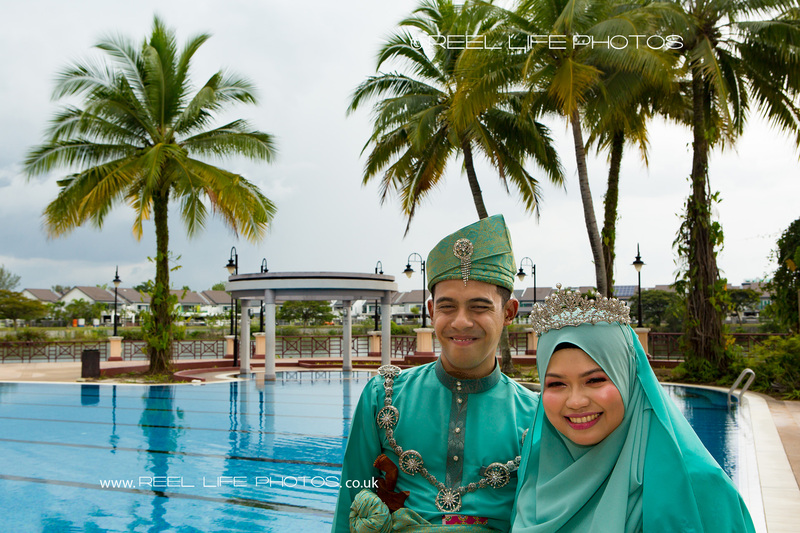 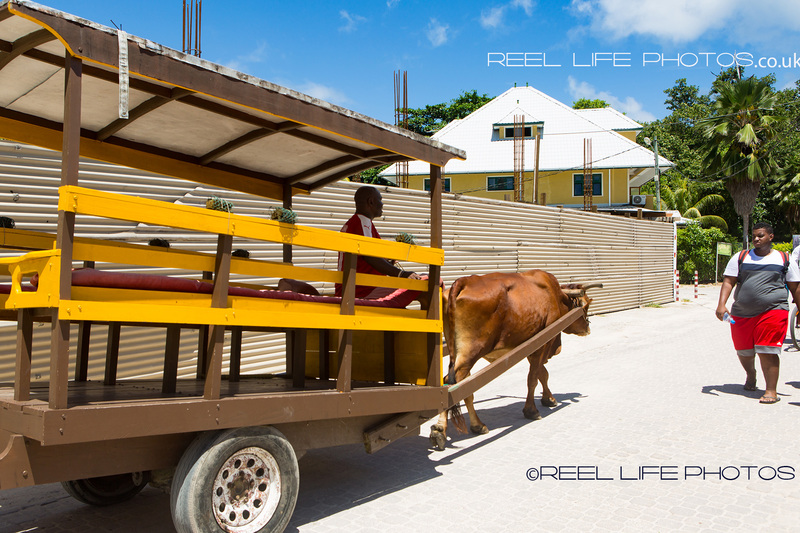 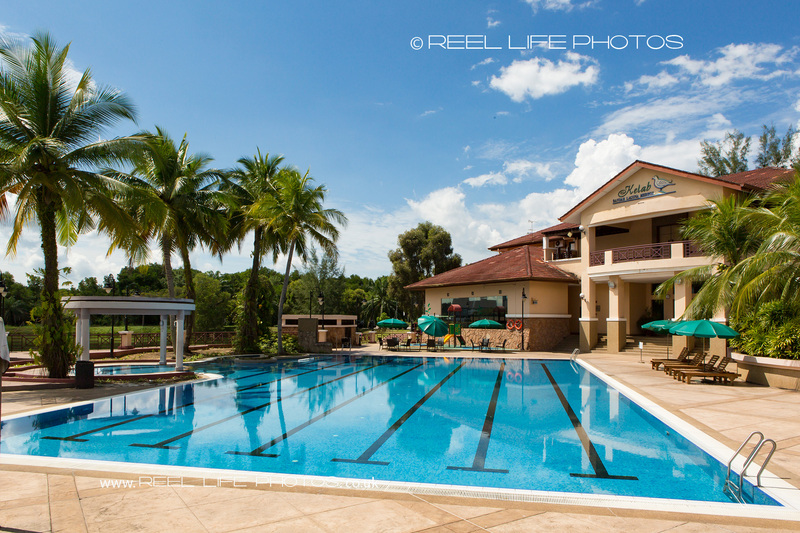 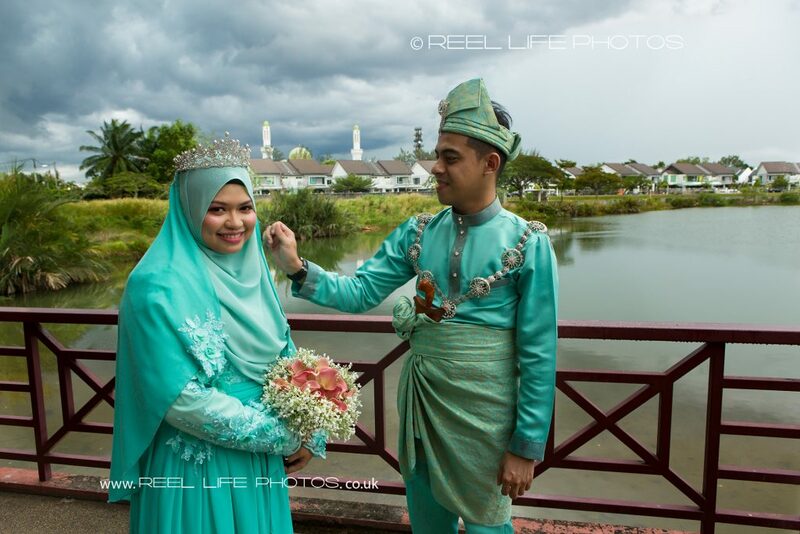 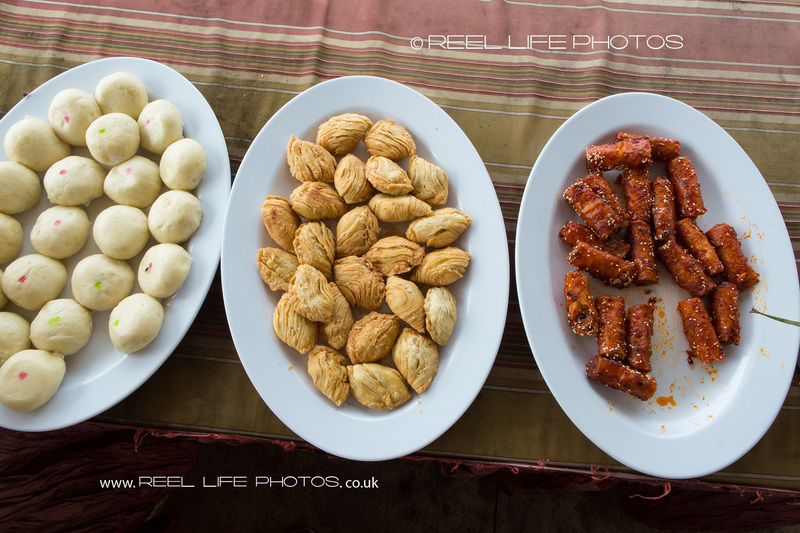 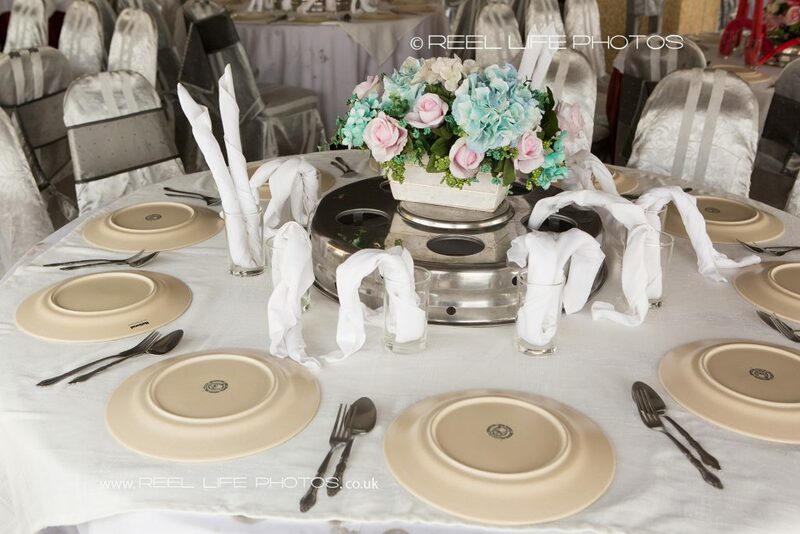 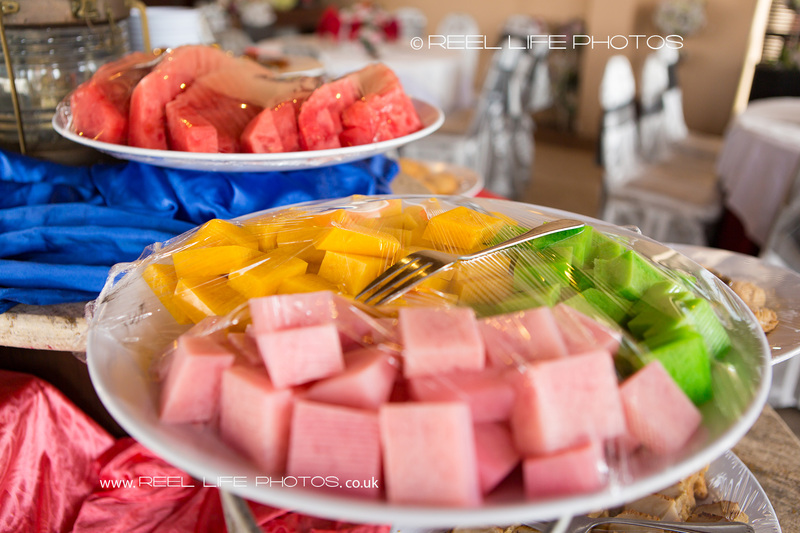 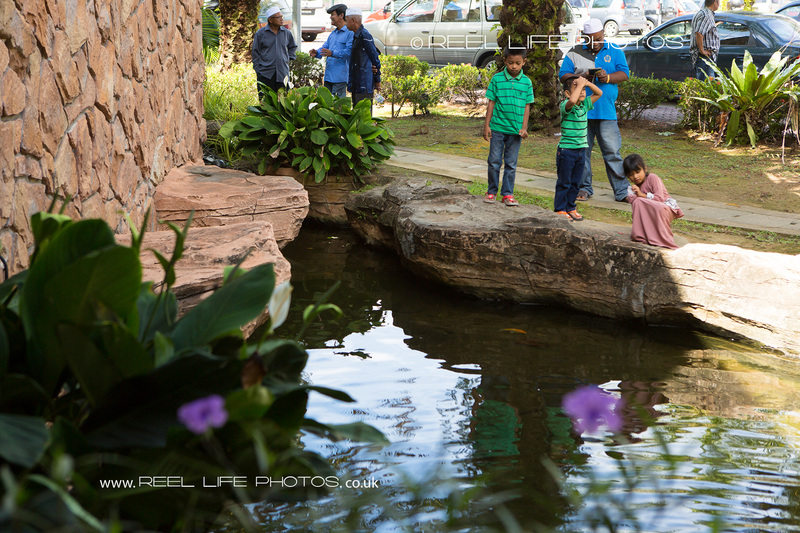 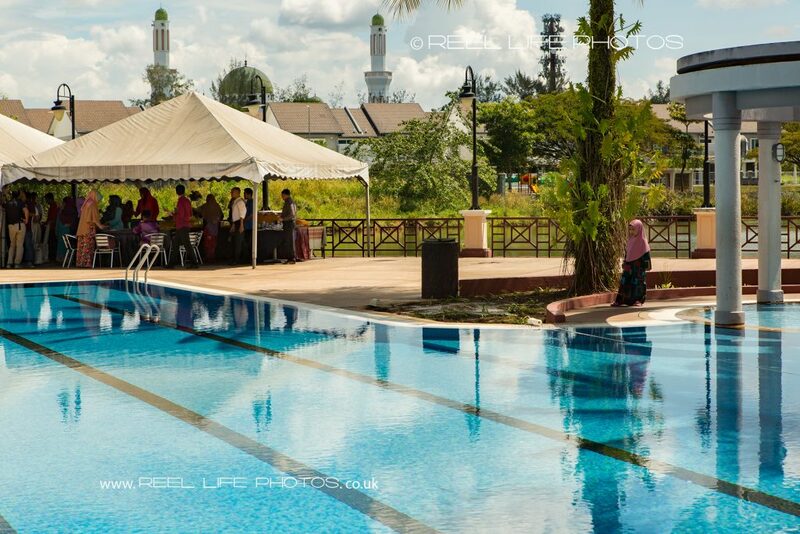 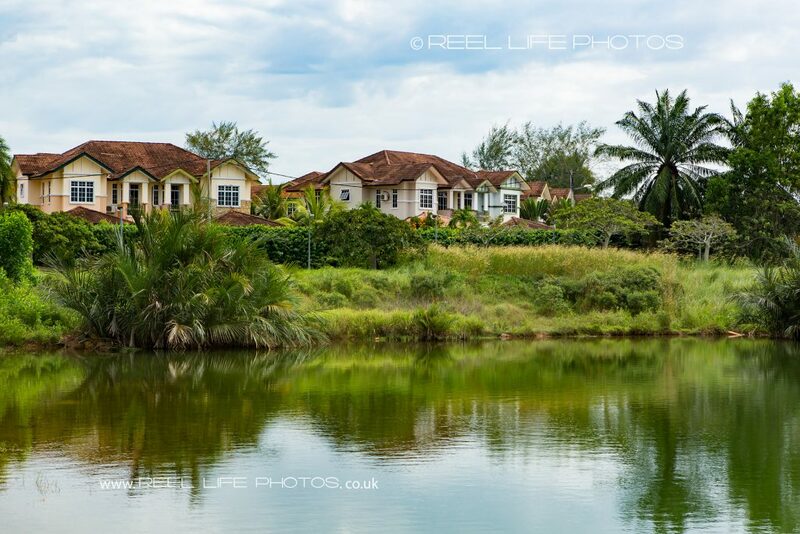 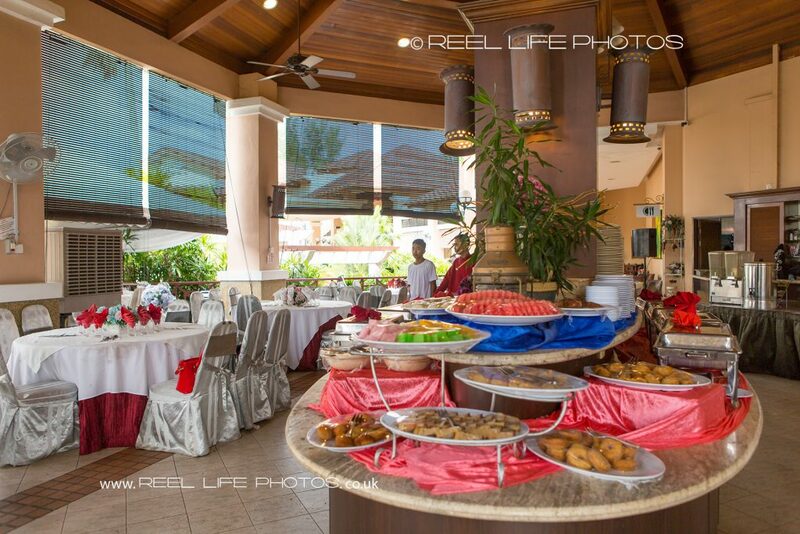 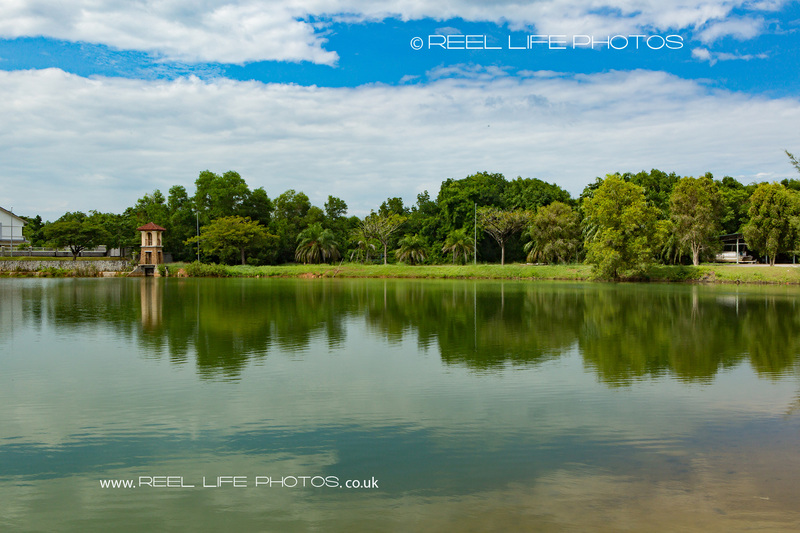 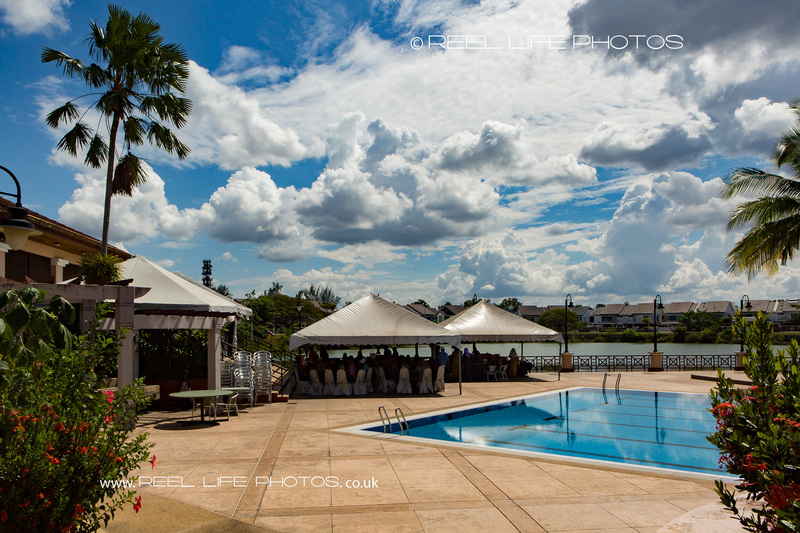 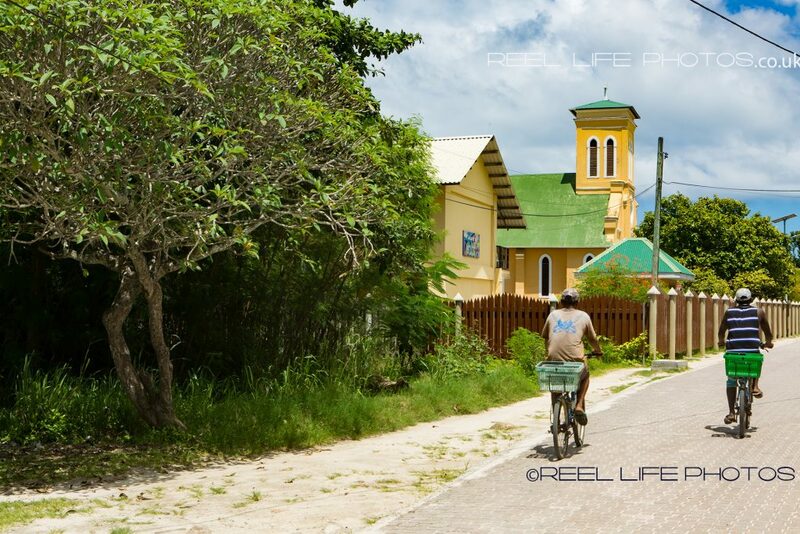 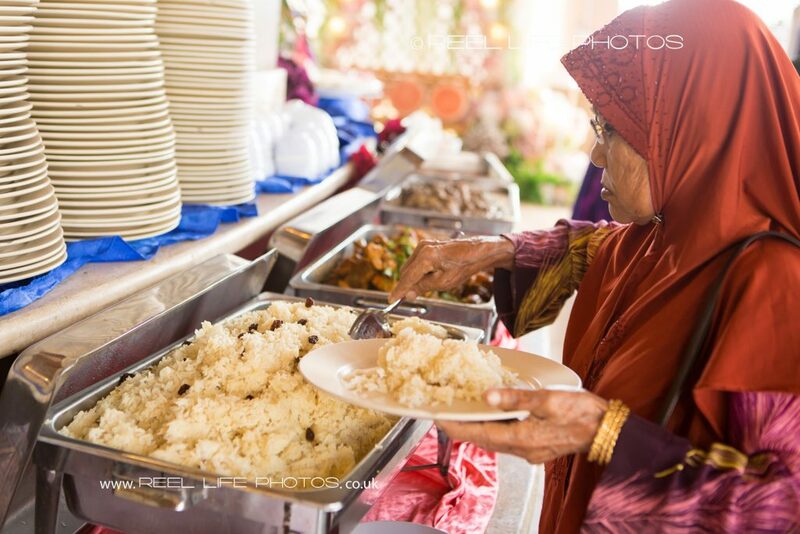 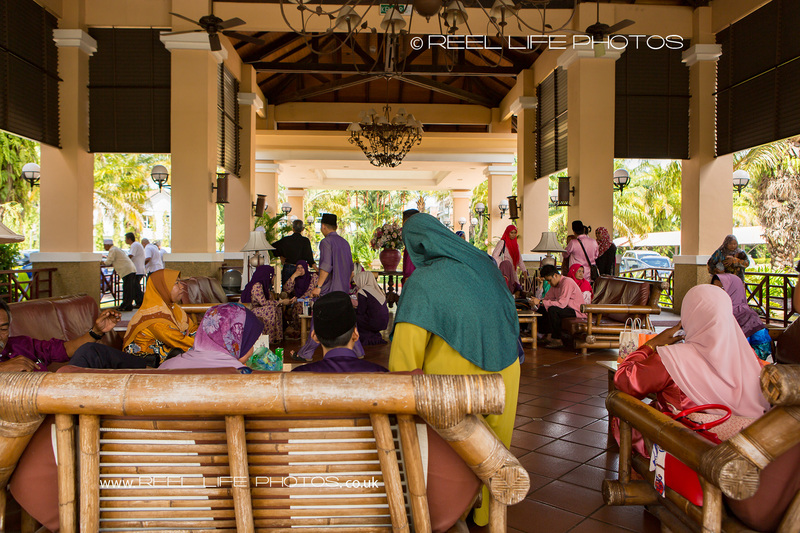 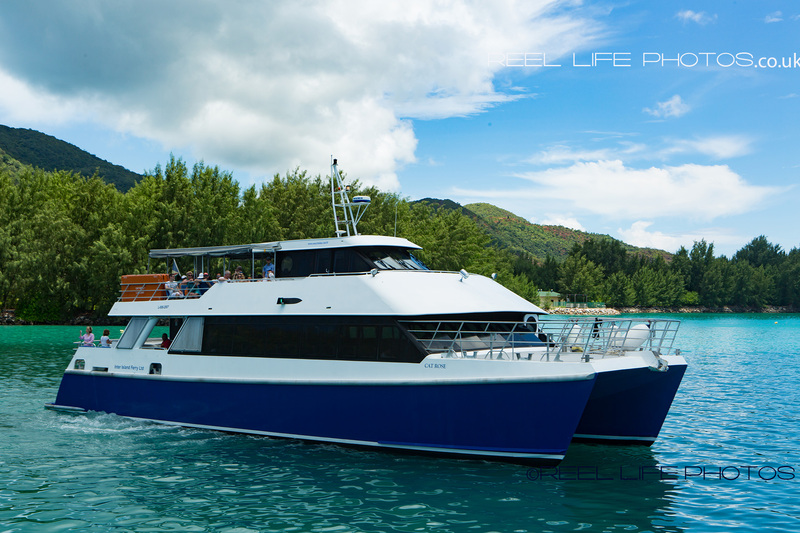 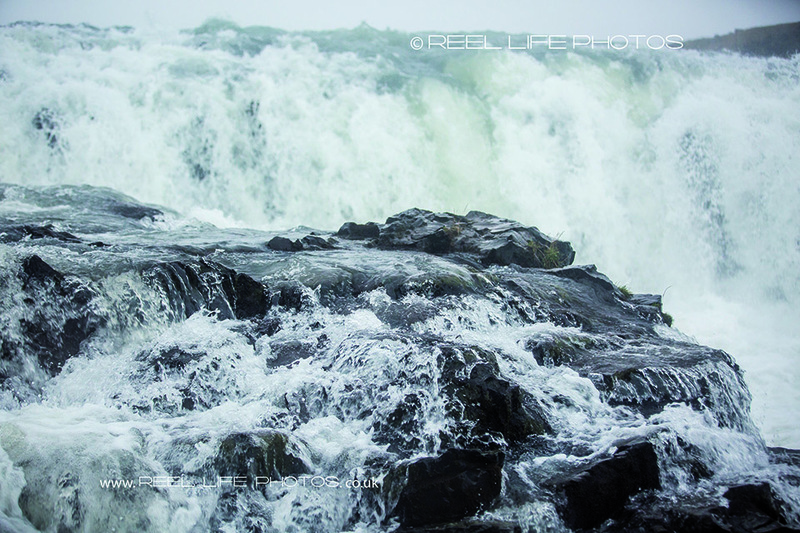 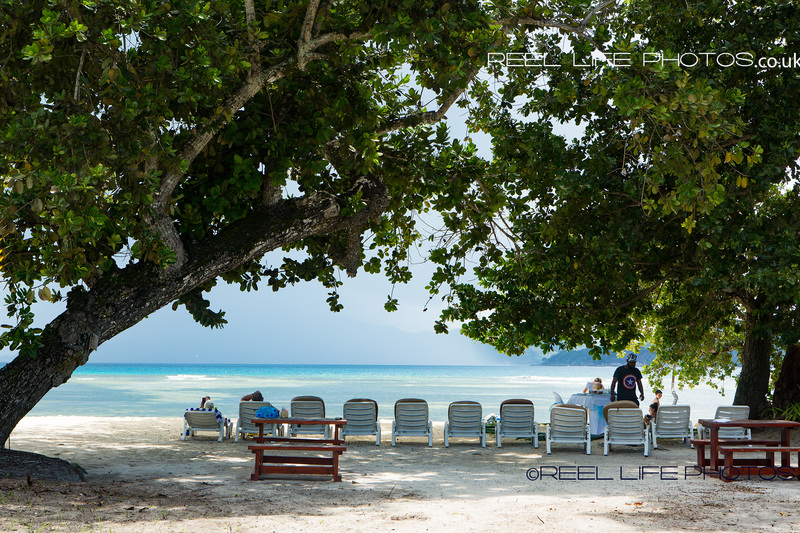 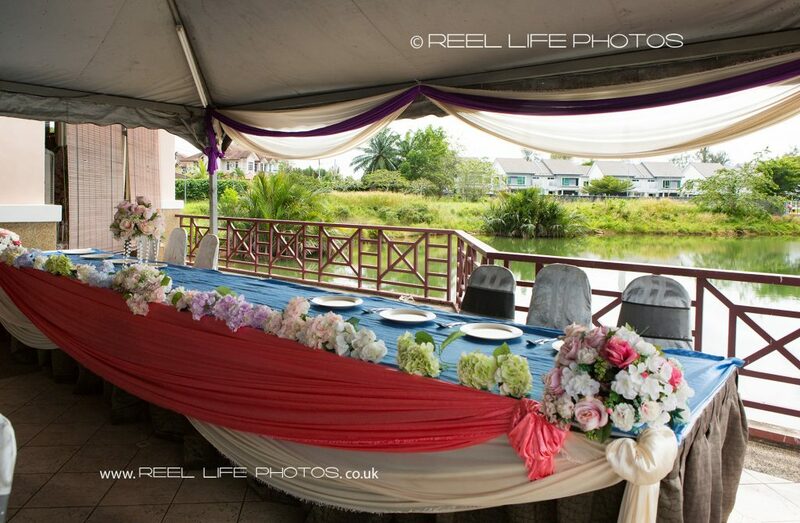 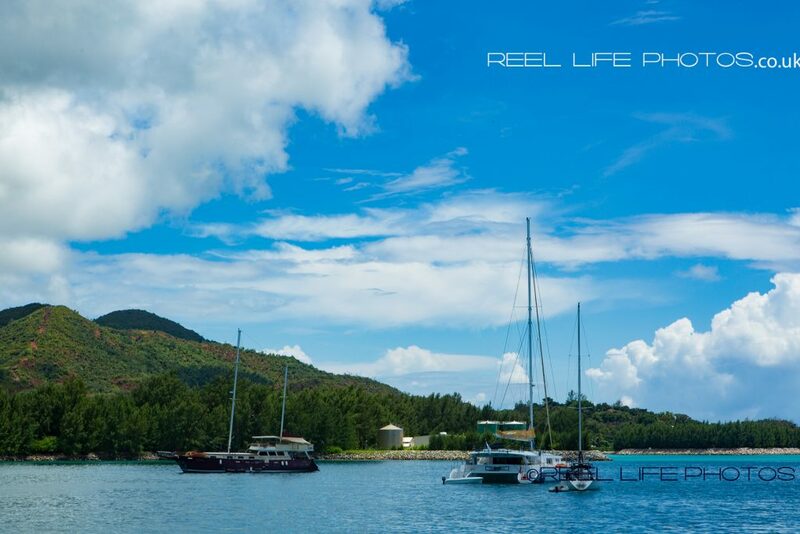 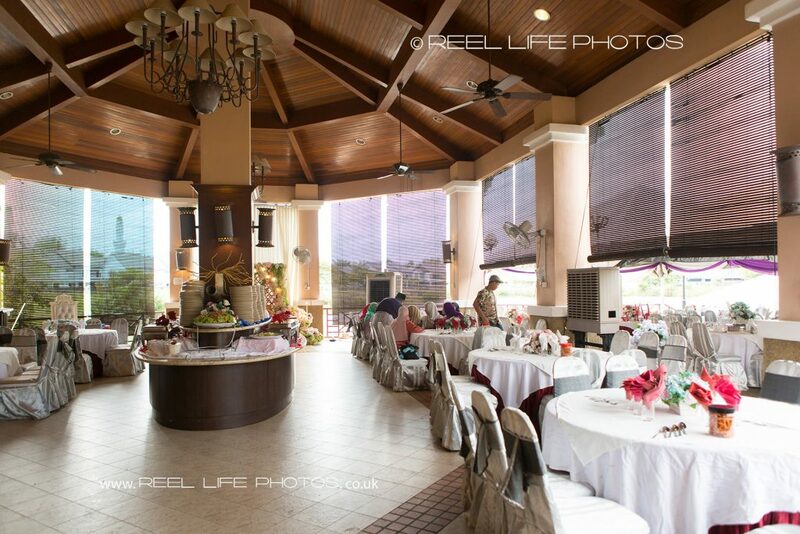 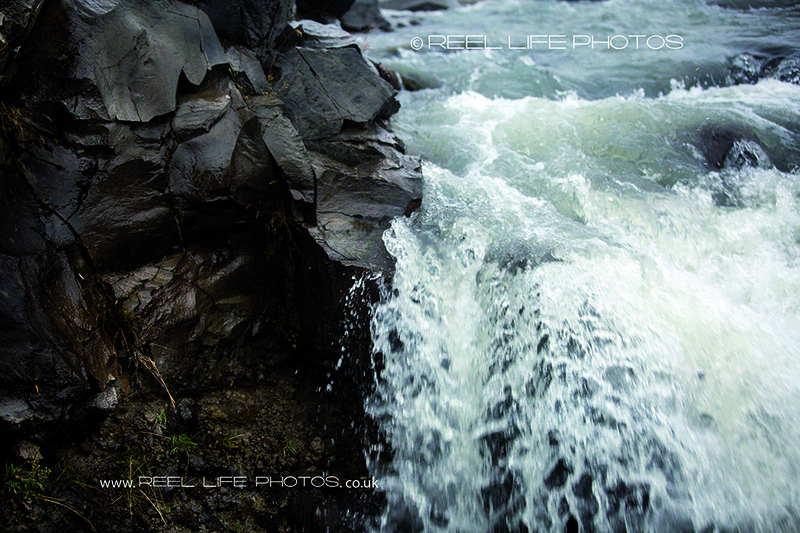 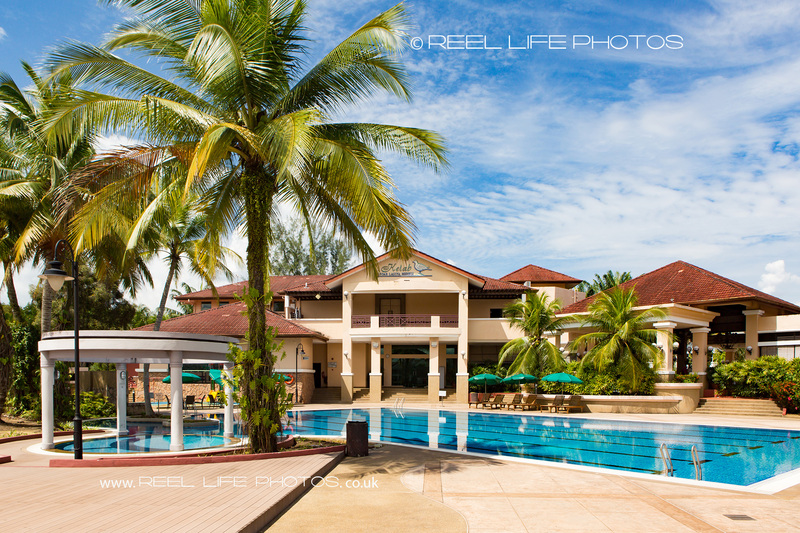 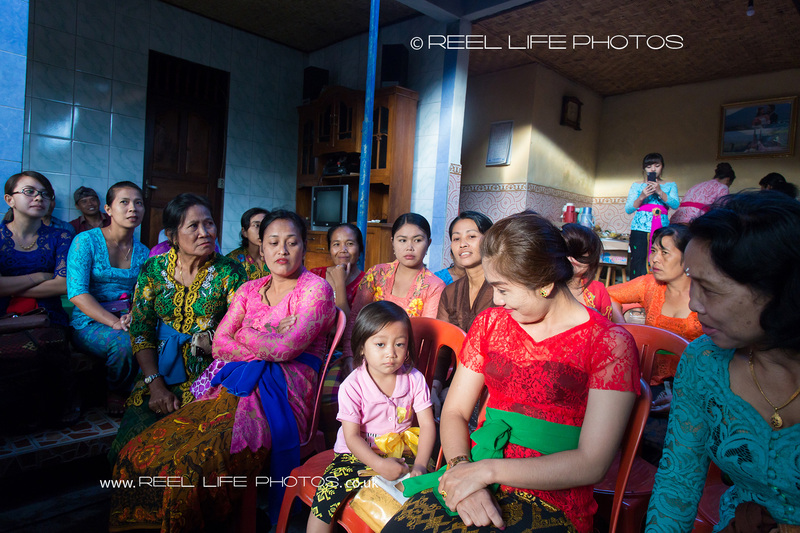 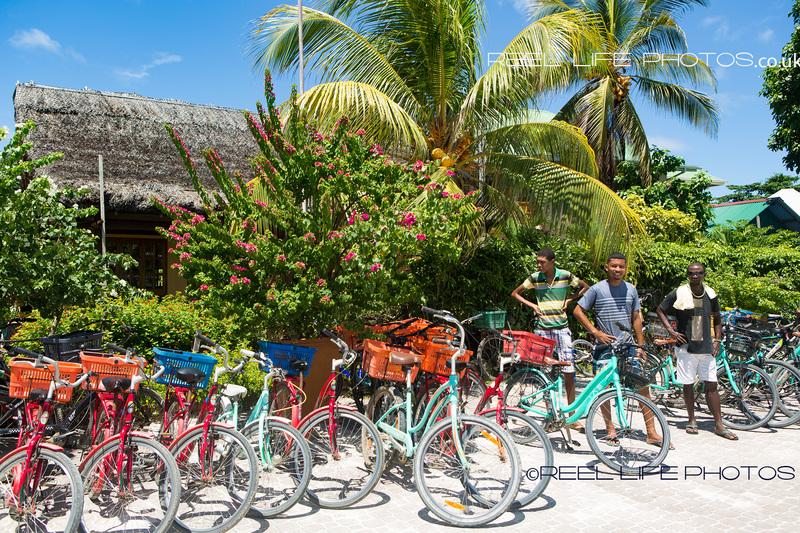 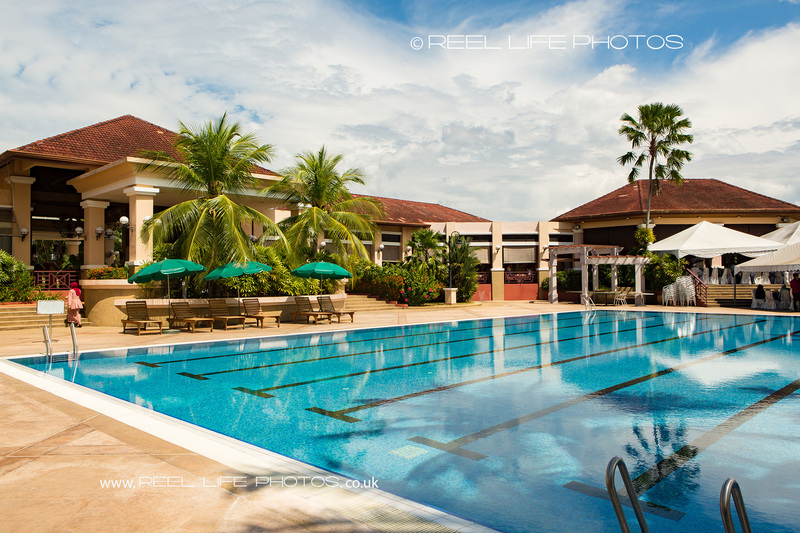 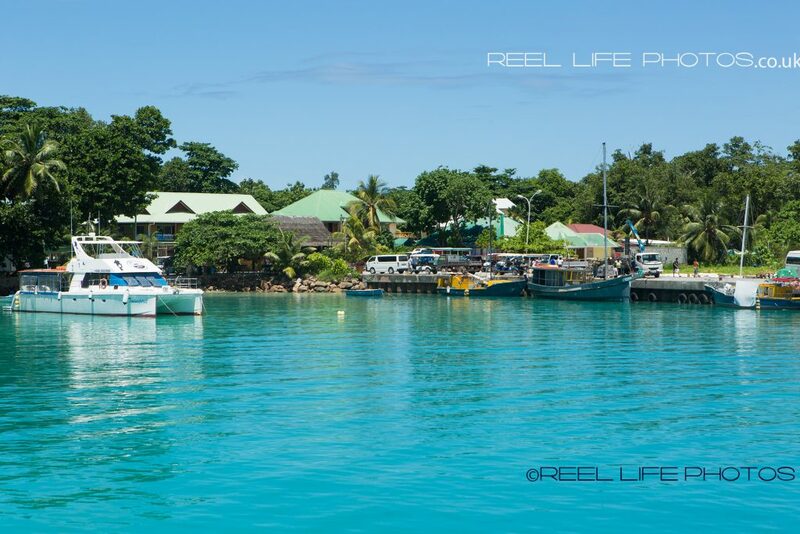 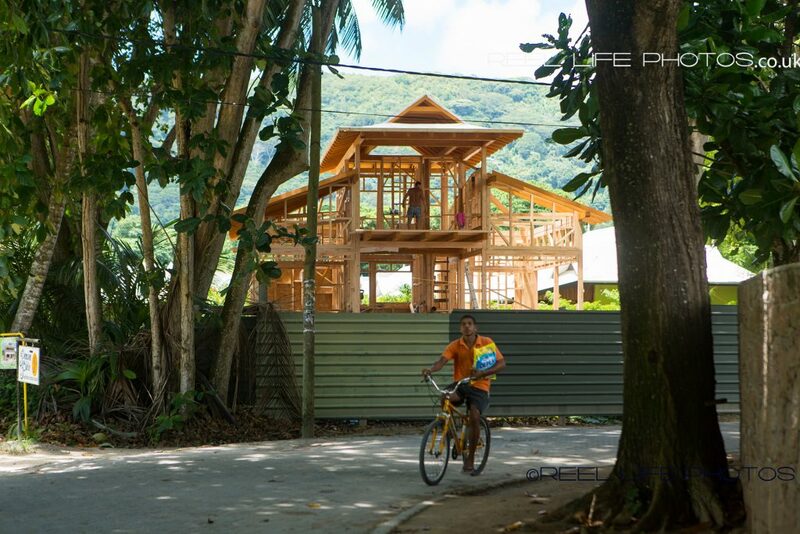 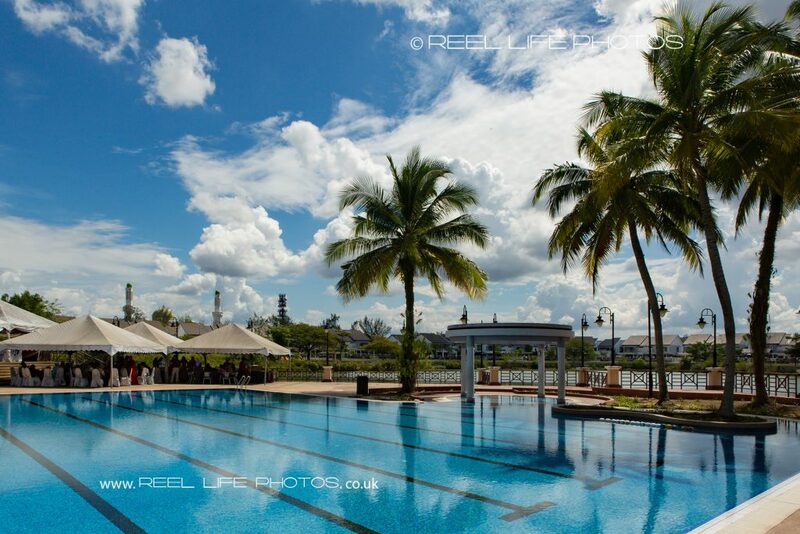 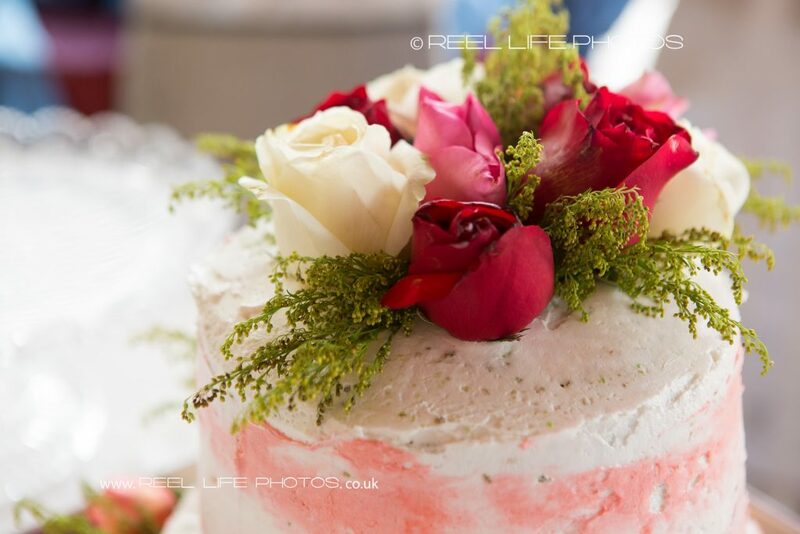 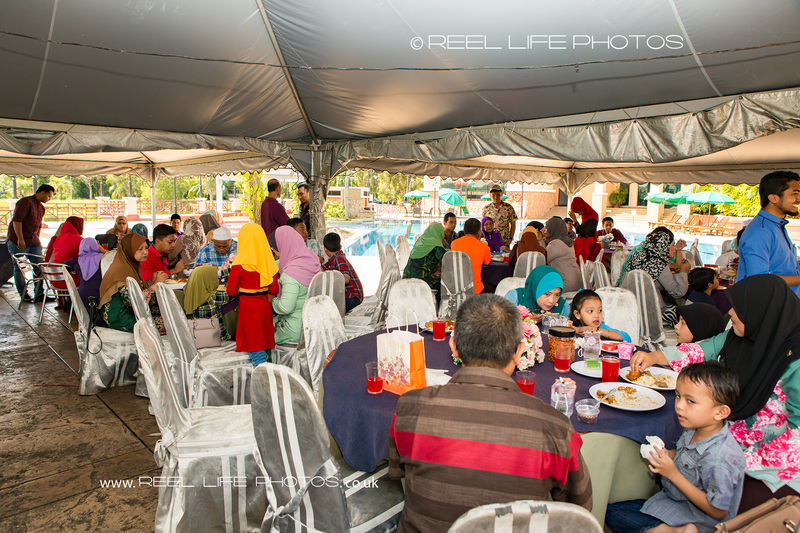 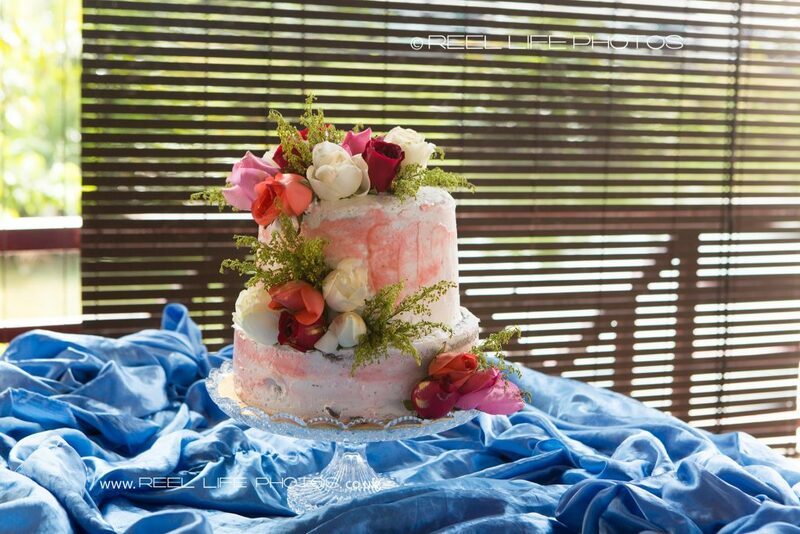 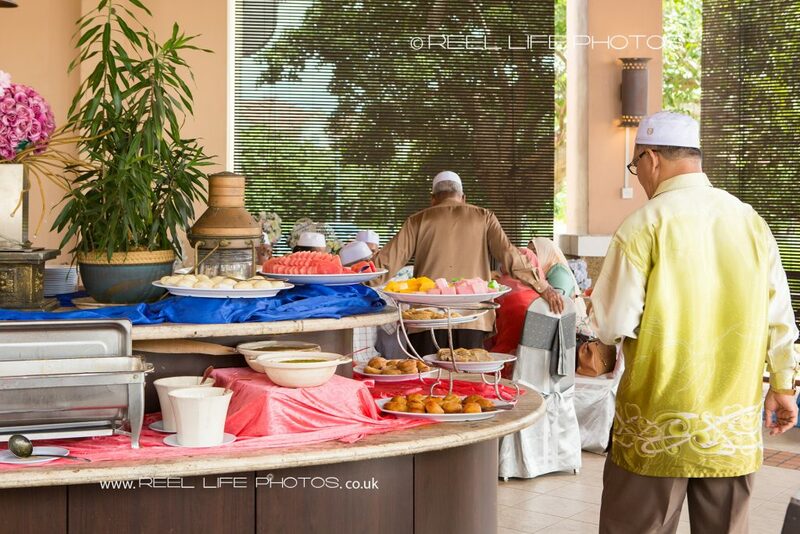 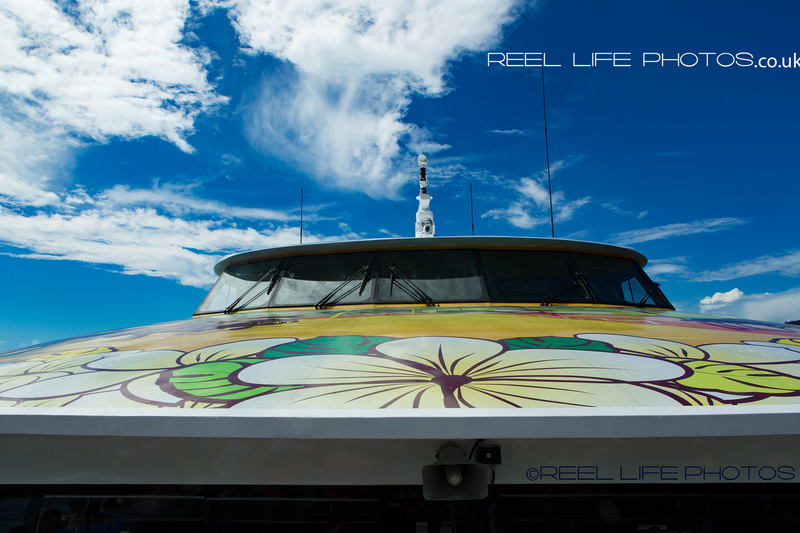 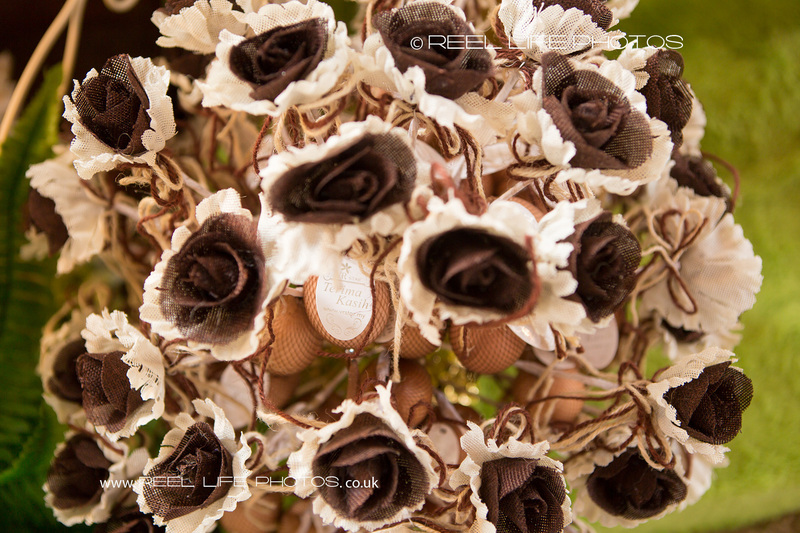 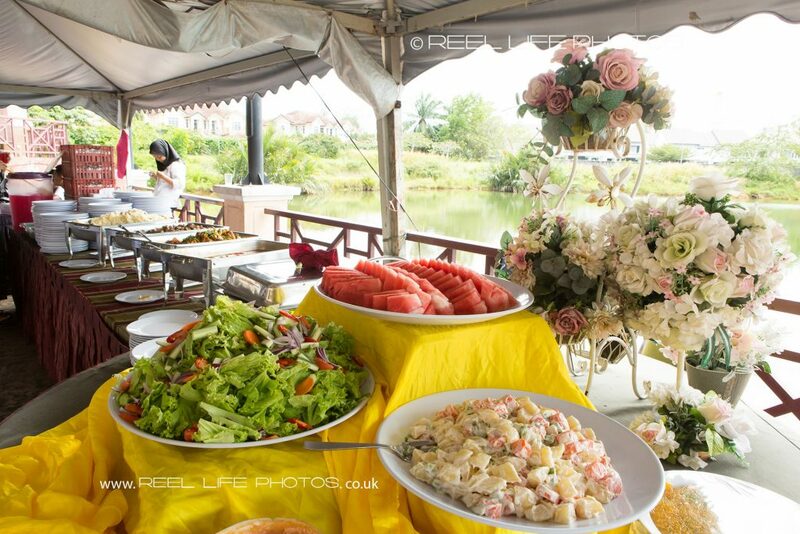 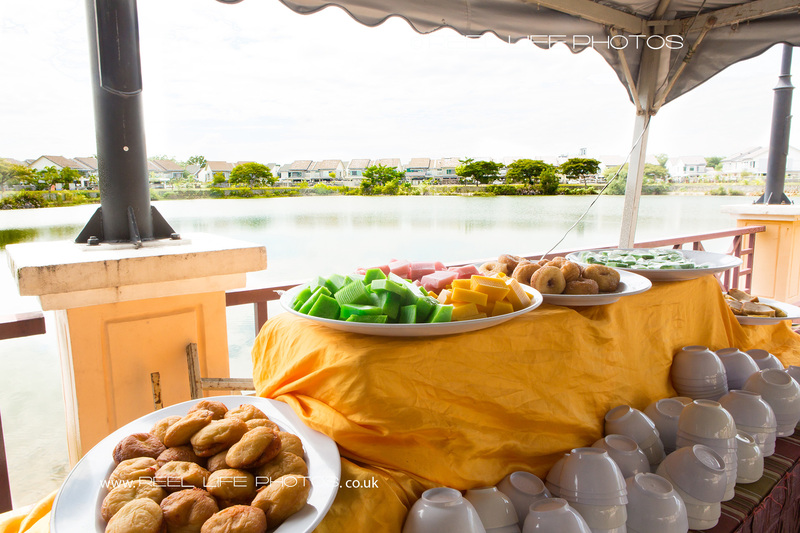 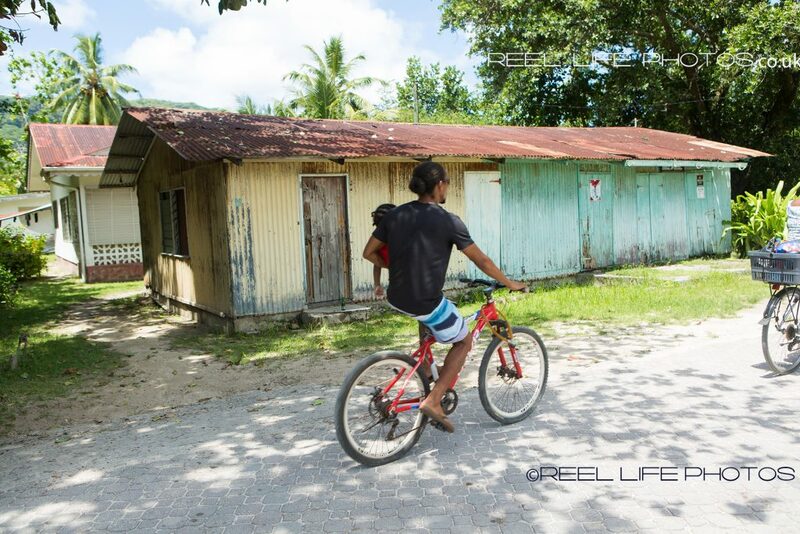 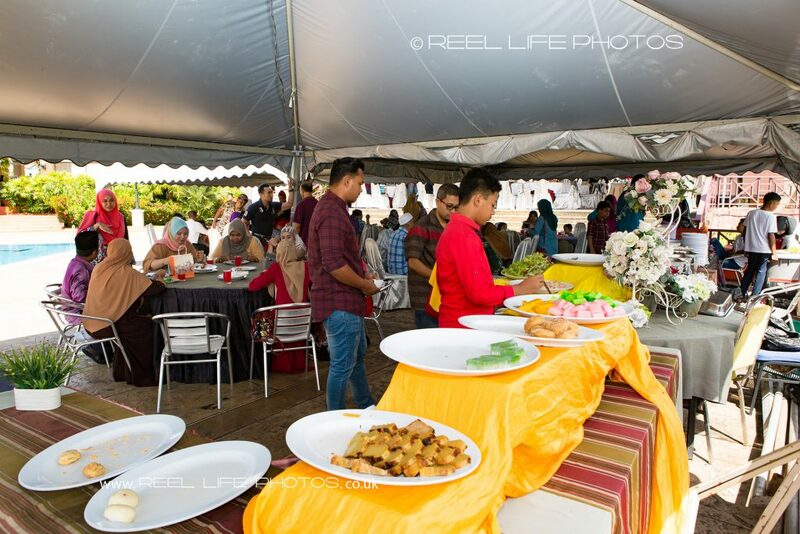 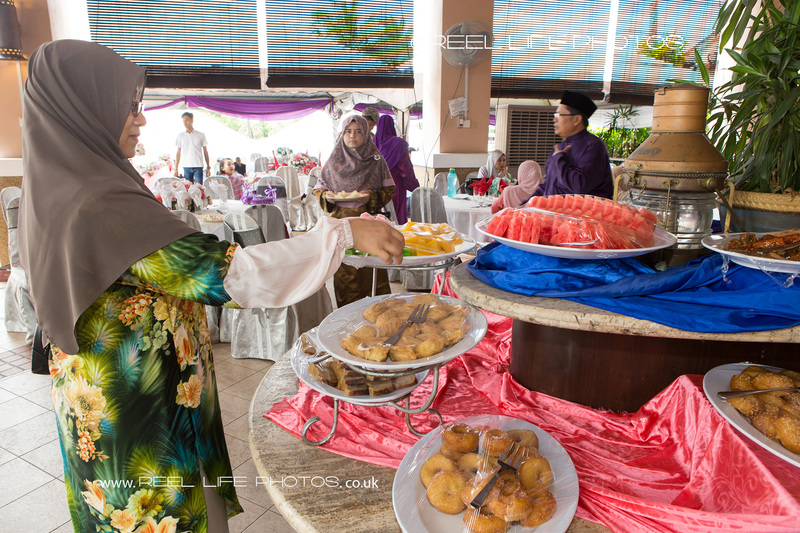 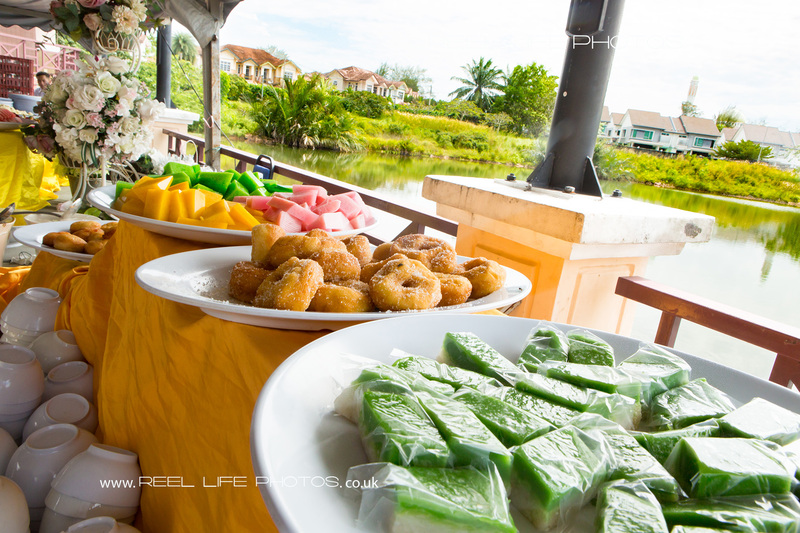 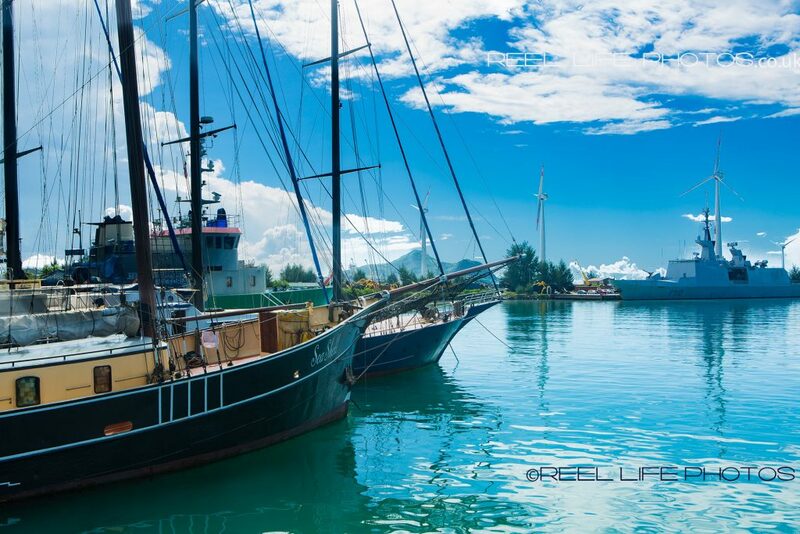 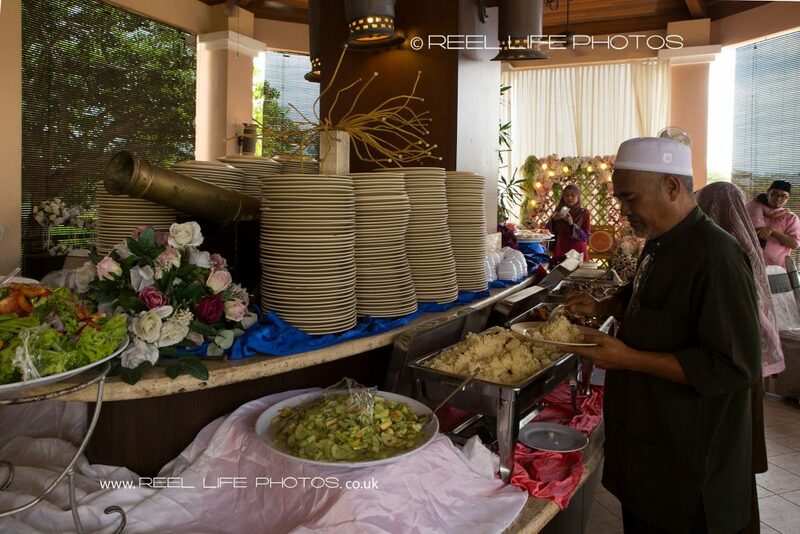 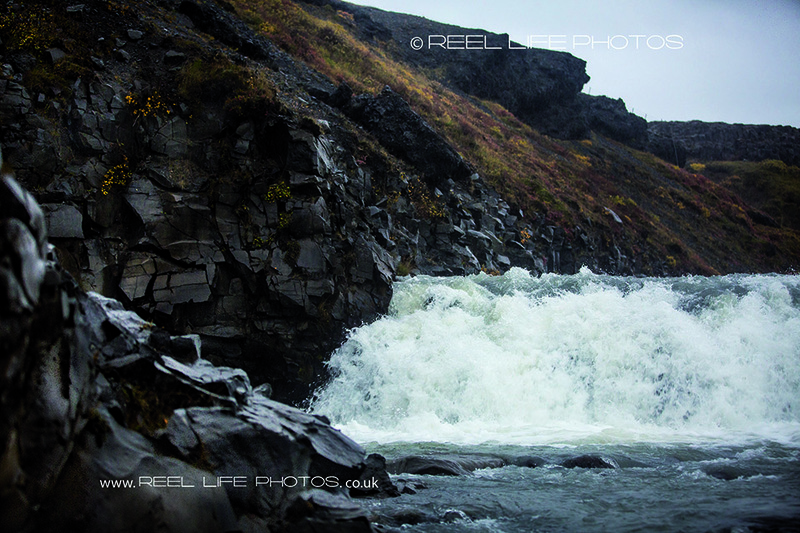 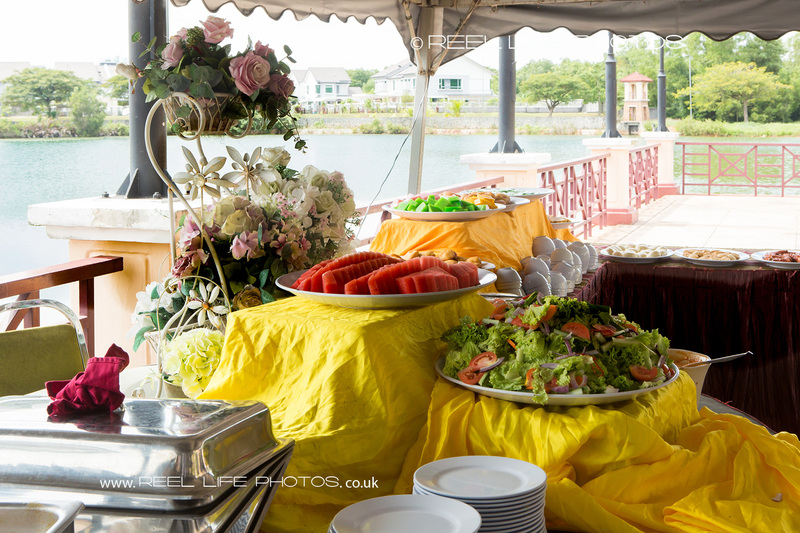 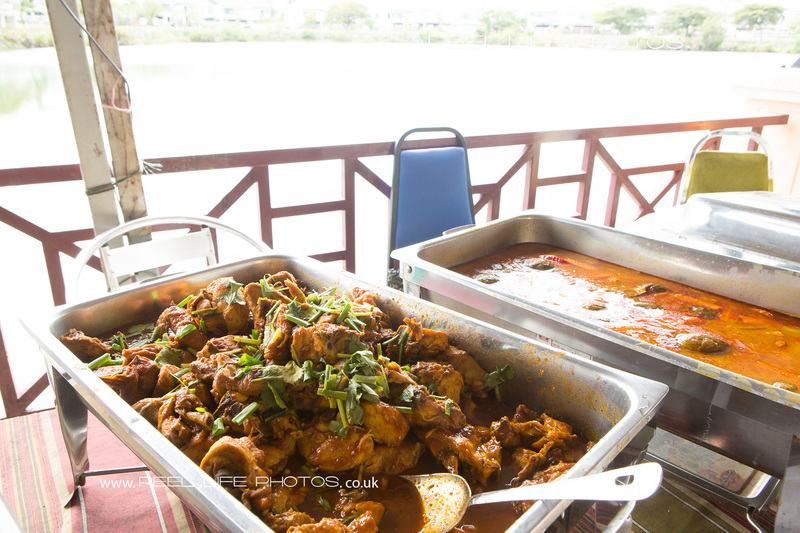 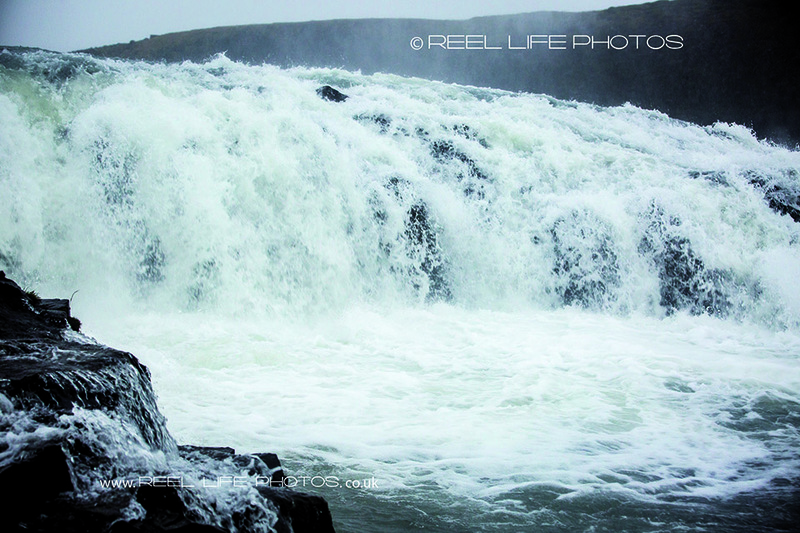 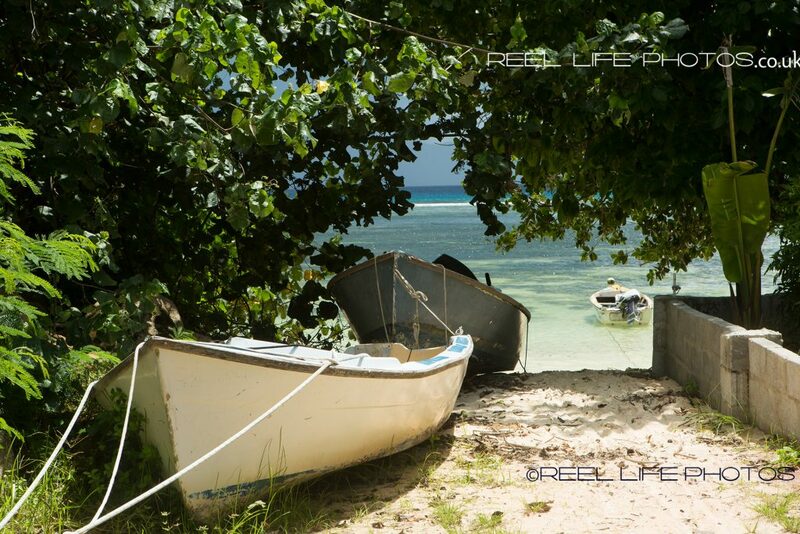 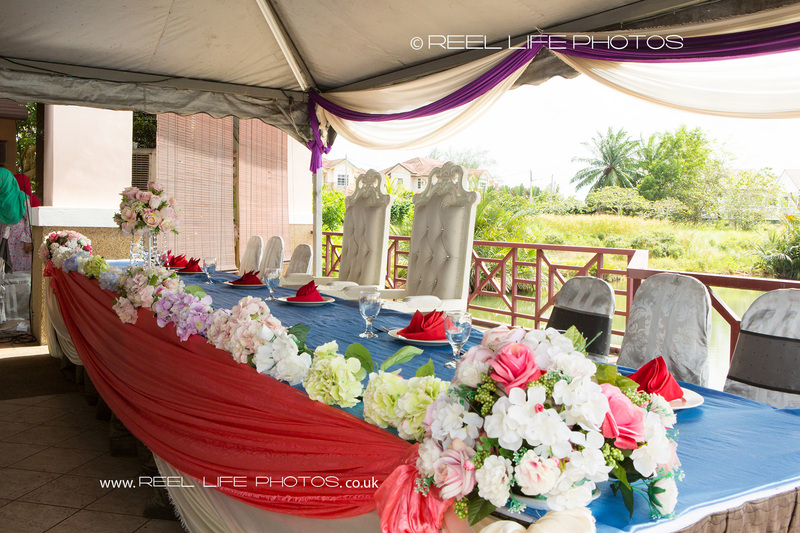 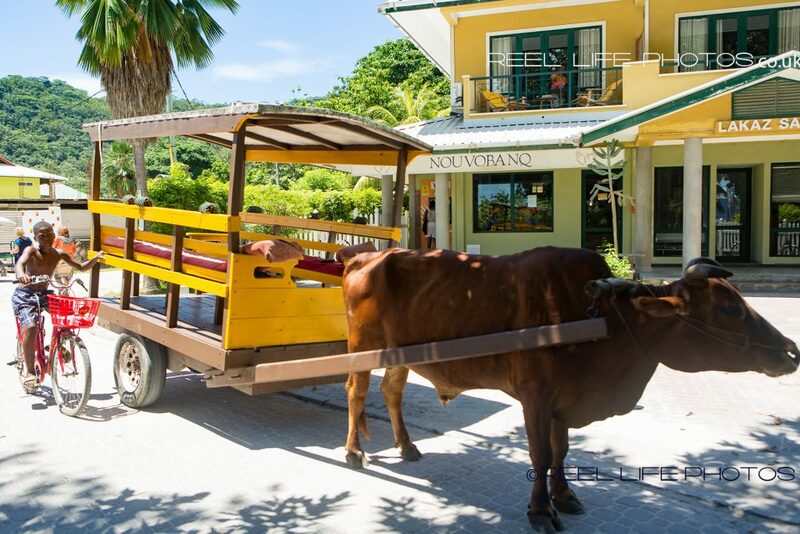 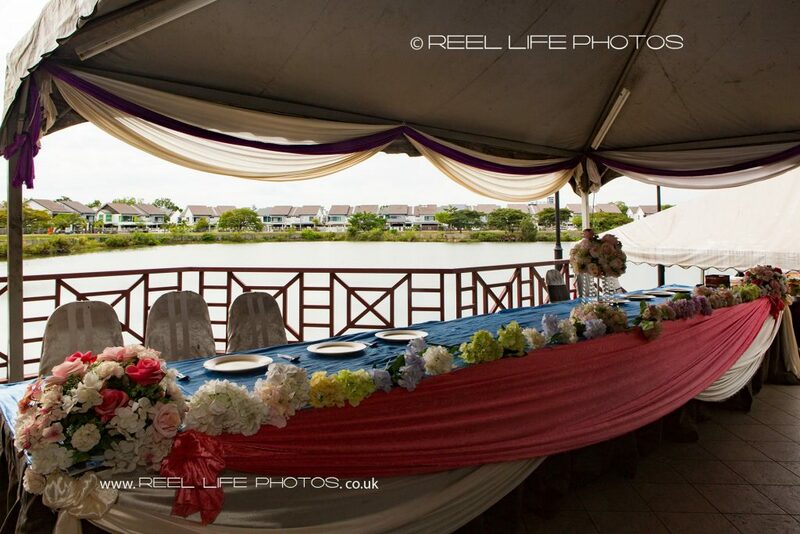 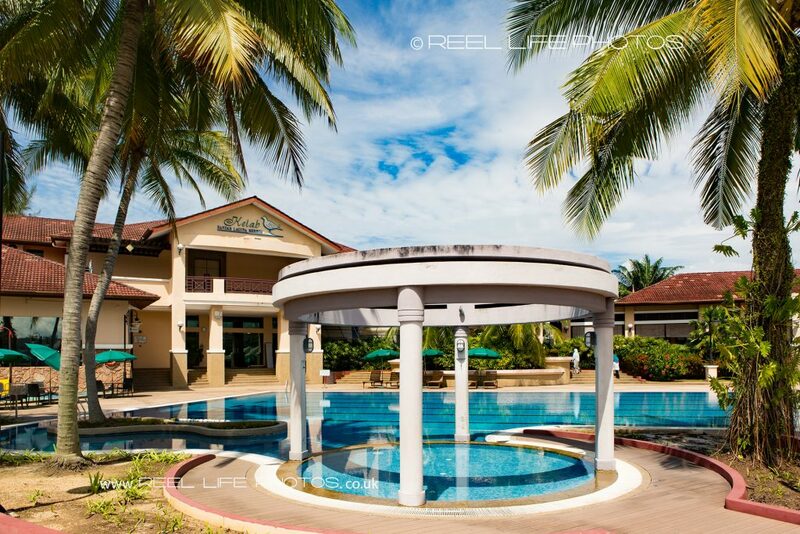 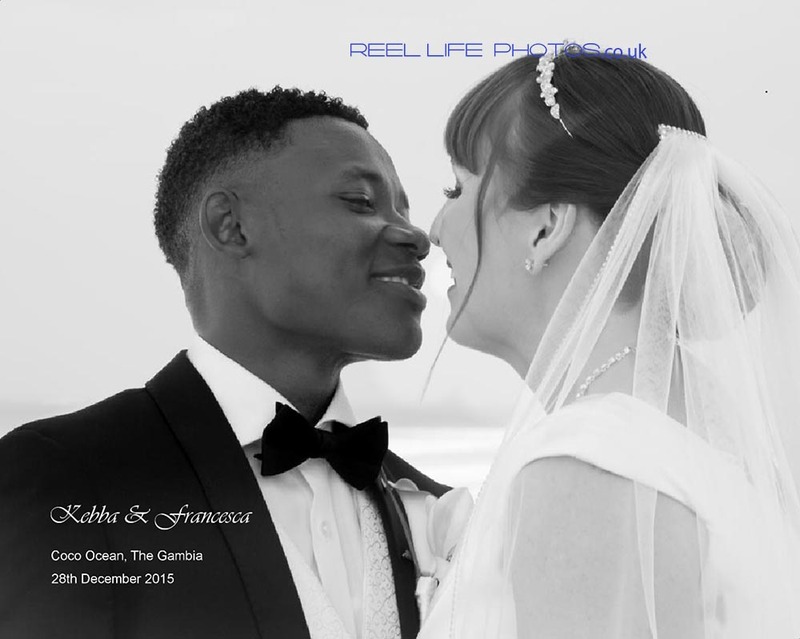 ReelLifePhotos Wedding Photography » weddings abroad – destination wedding photography. 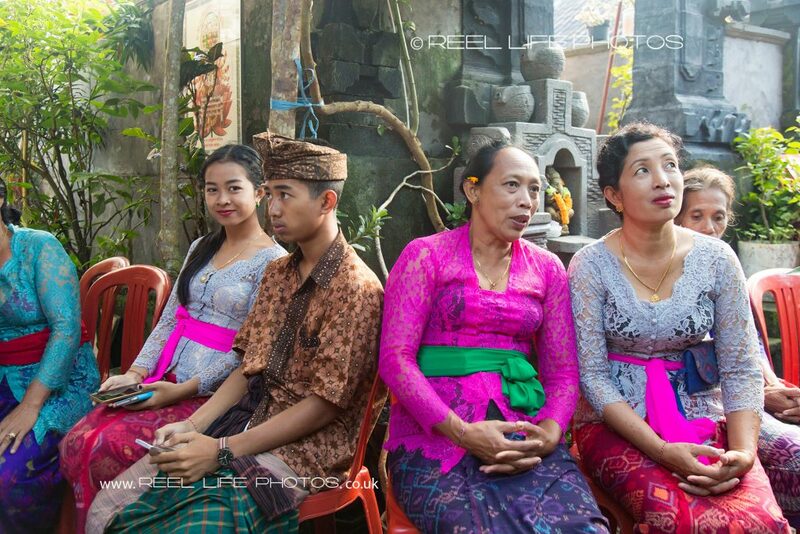 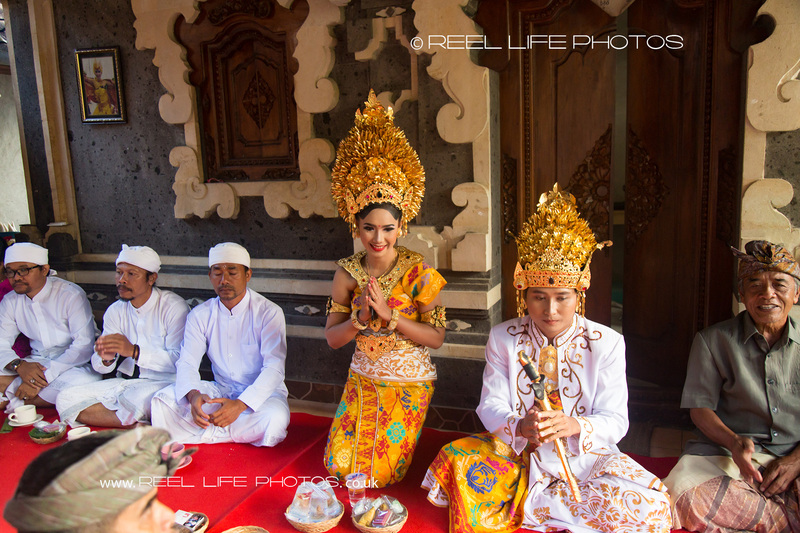 The beautiful wedding in Bali has many fascinating customs. 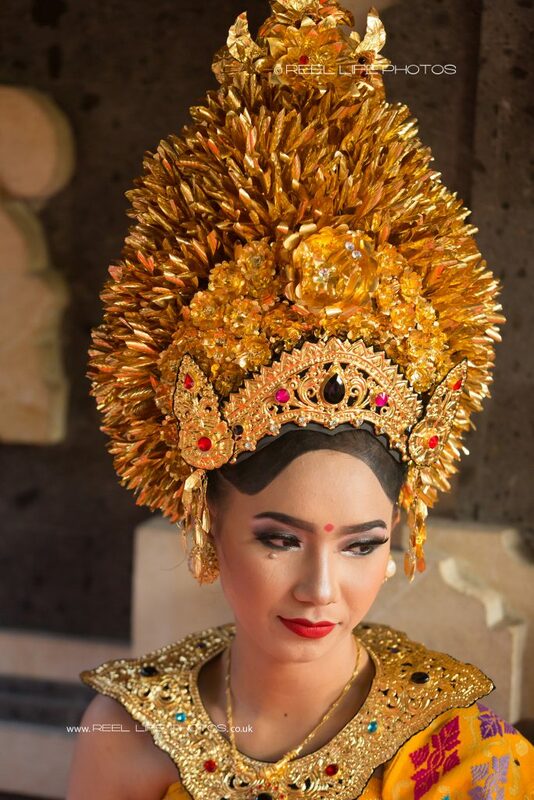 I went to Bali especially to be able to capture some of these. 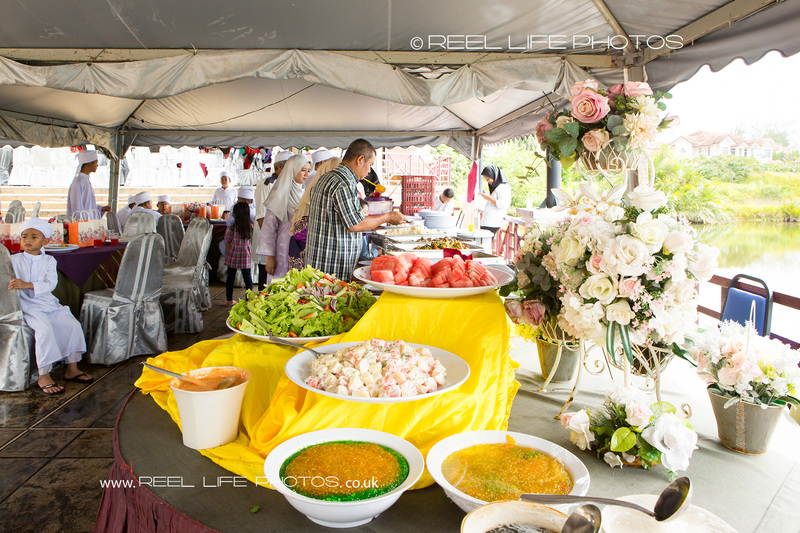 This wedding also continued on the following day with the wedding reception, but sadly I was already booked for a Pakistani wedding back in the UK the day after that. 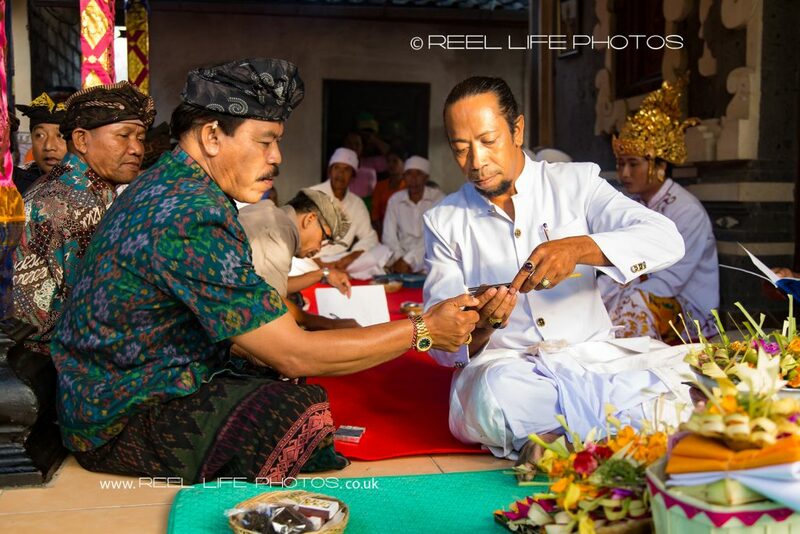 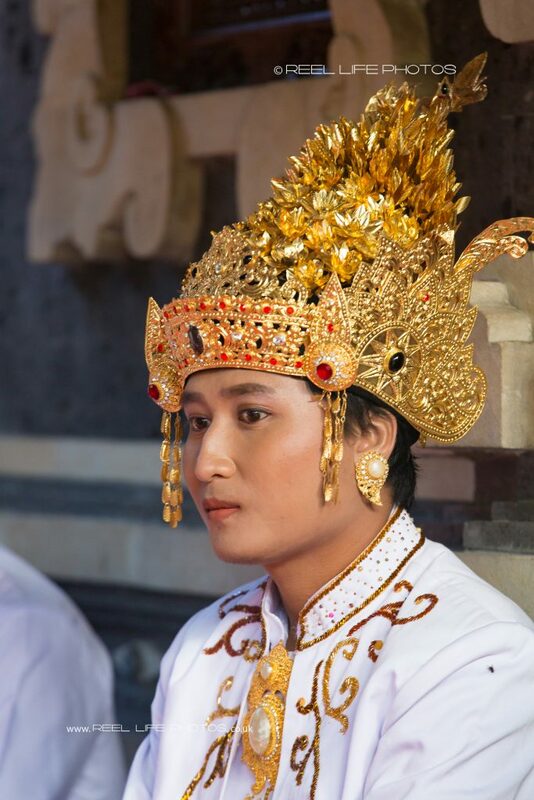 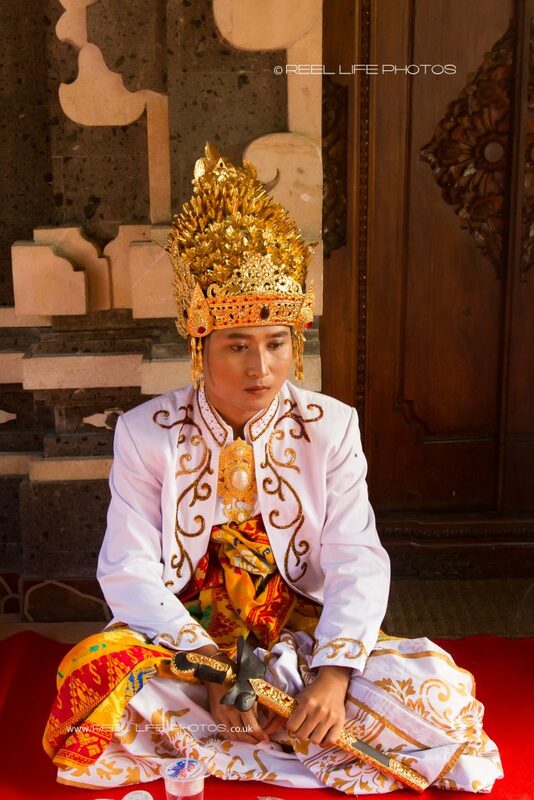 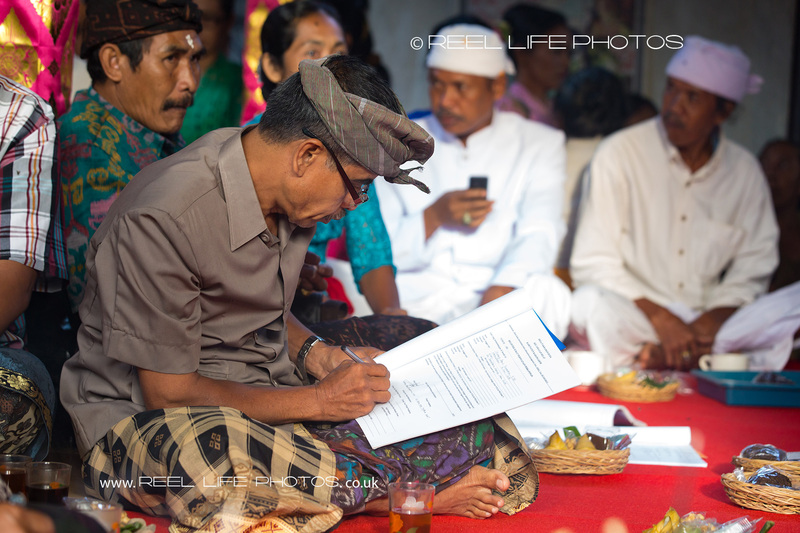 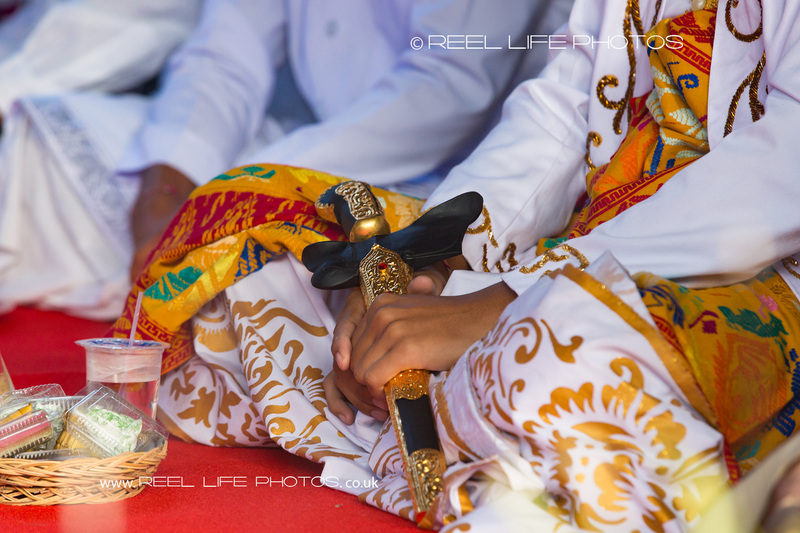 Balinese Groom sits without his bride at the start of his wedding ceremony, as the marriage register is being filled in for them to sign. 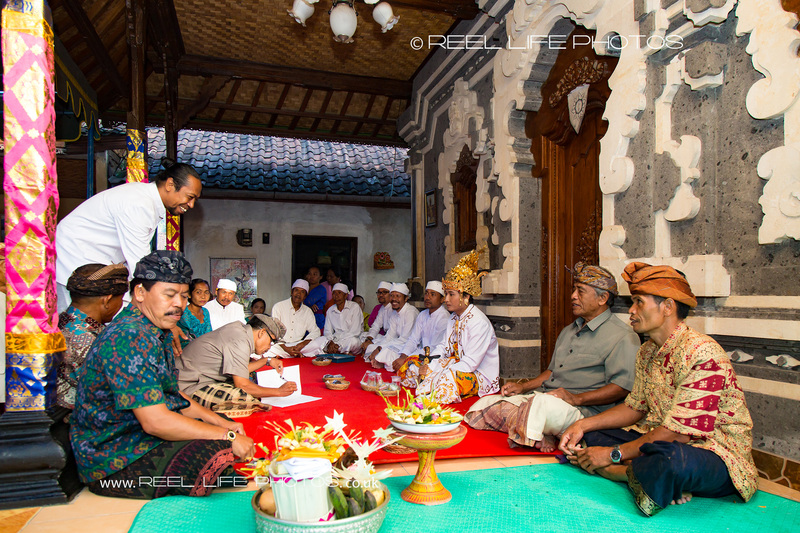 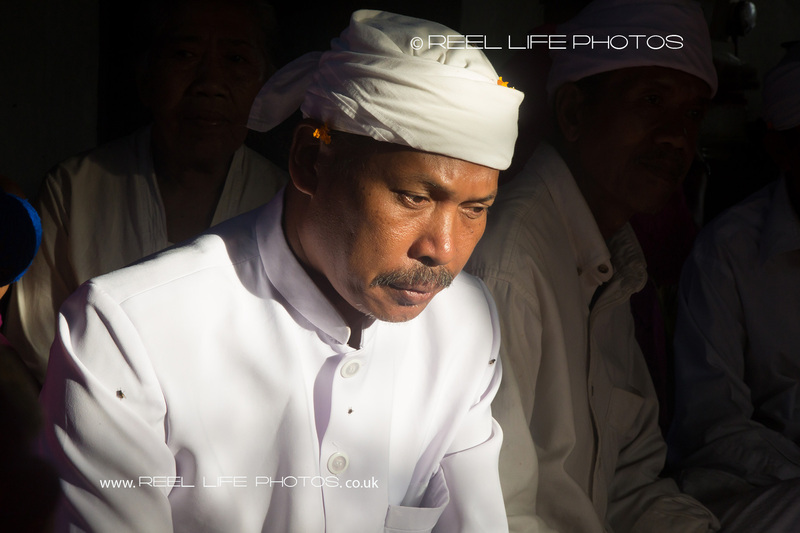 One of the Balinese village elders wearing white, who all sit together by the groom and priest, on the patio in front of the house. 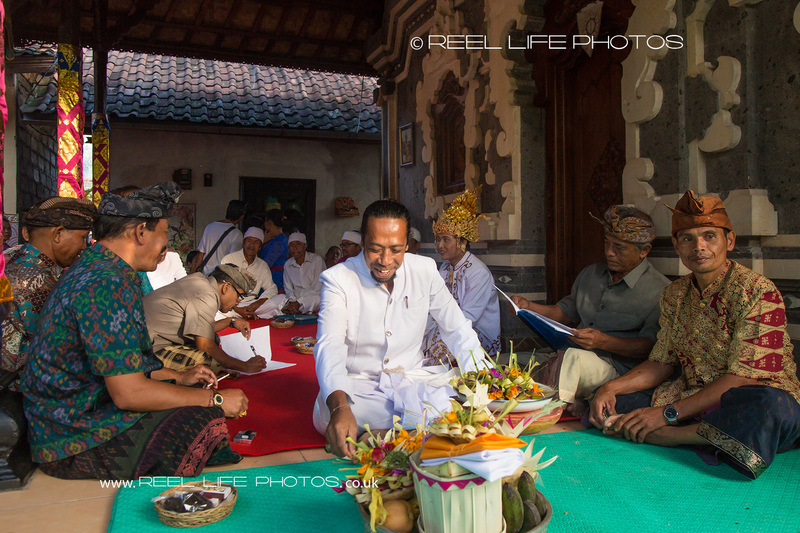 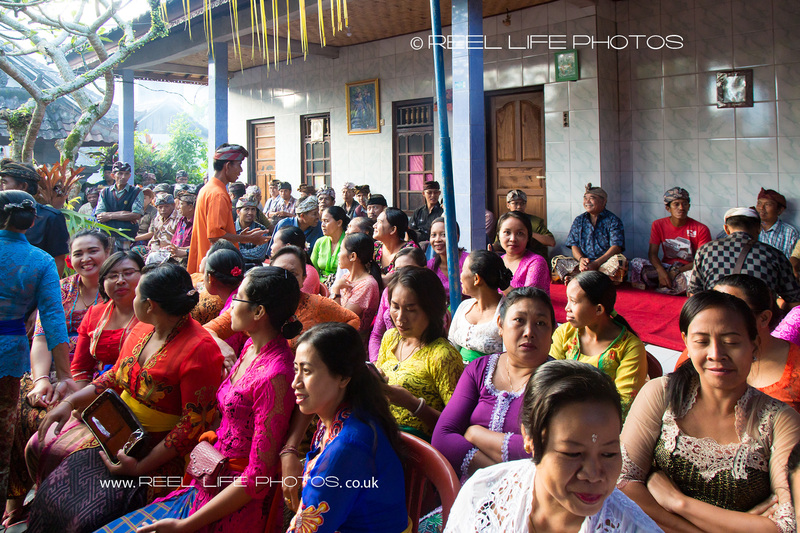 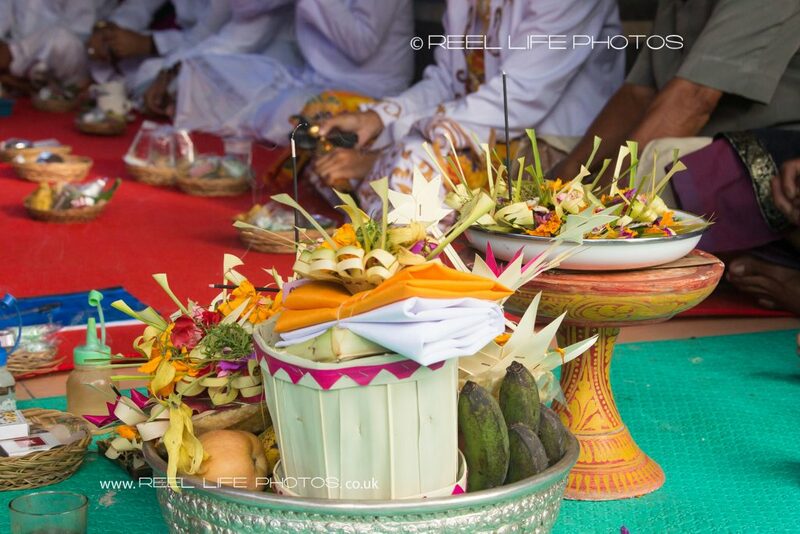 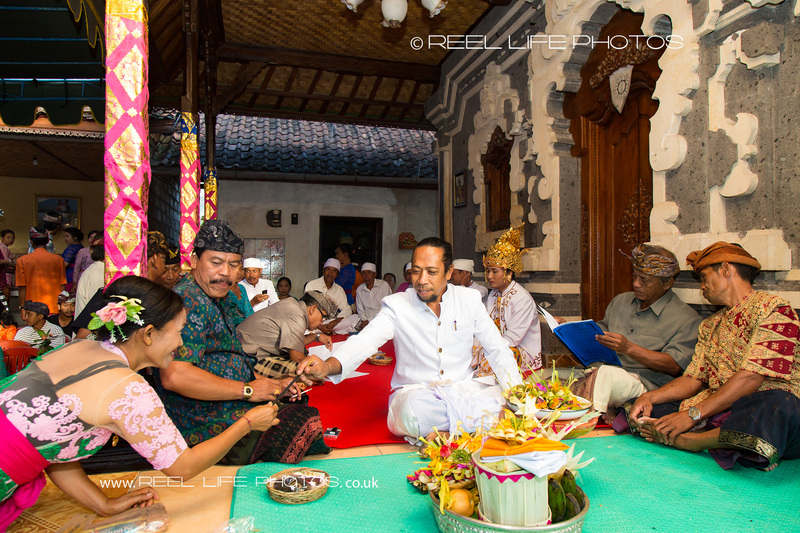 Prayers during traditional Balinese wedding ceremony. 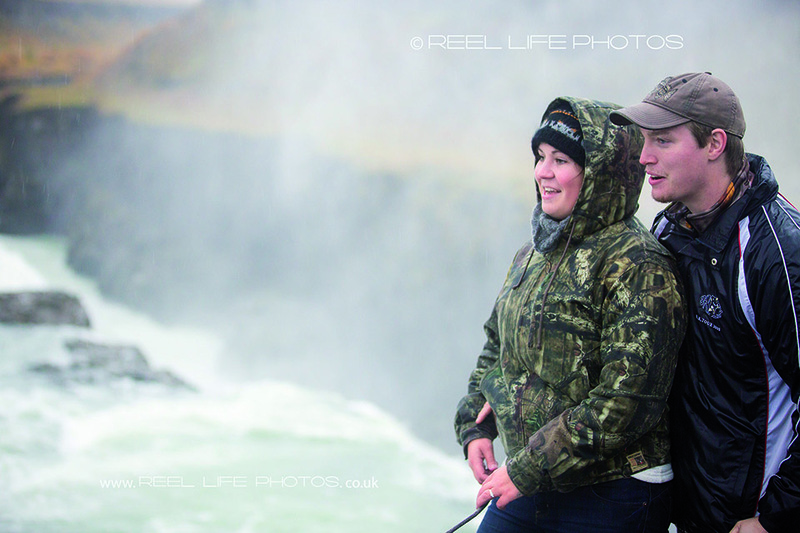 Earlier this year, I happened to meet a lovely young Canadian couple when they were travelling through the UK on a shoestring budget. 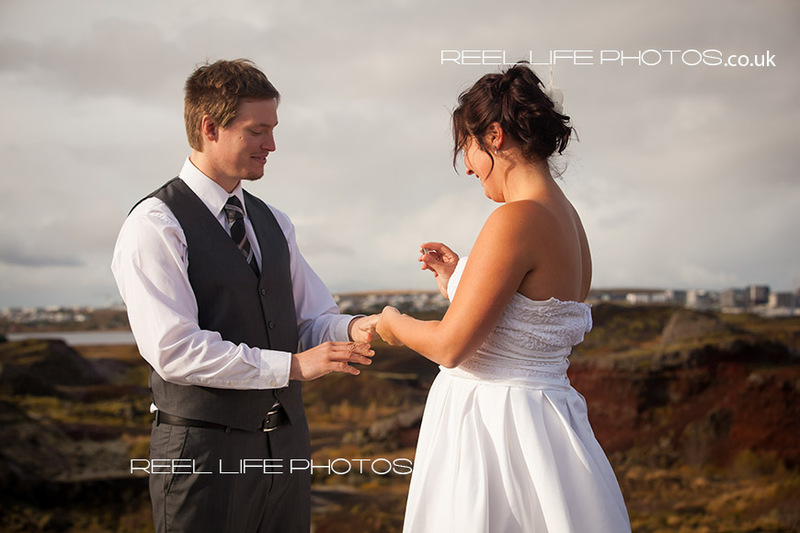 I mentioned that I was a wedding photographer, and that I put experiences above money, ( though of course we still have to earn our living) so was really excited when they messaged me in September about their imminent wedding plans. 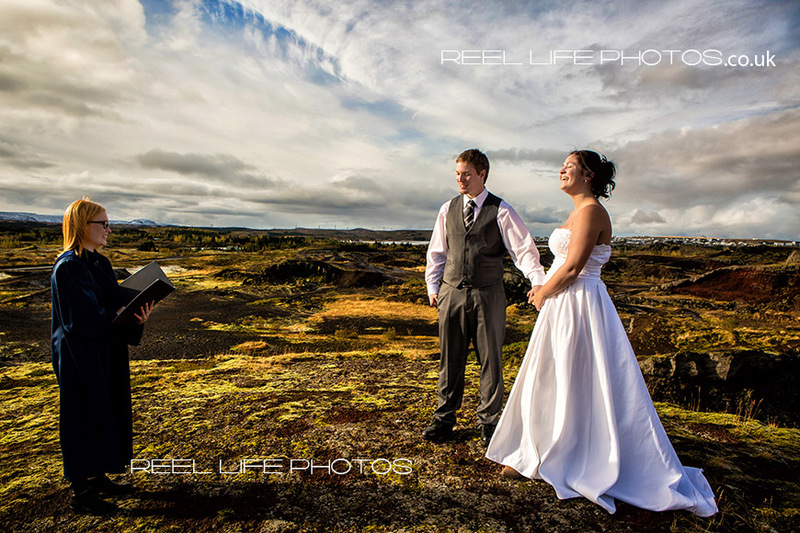 They didn’t want the usual kind of wedding with family and friends around them, but opted to have their legal wedding ceremony on top of a mountain in Iceland! 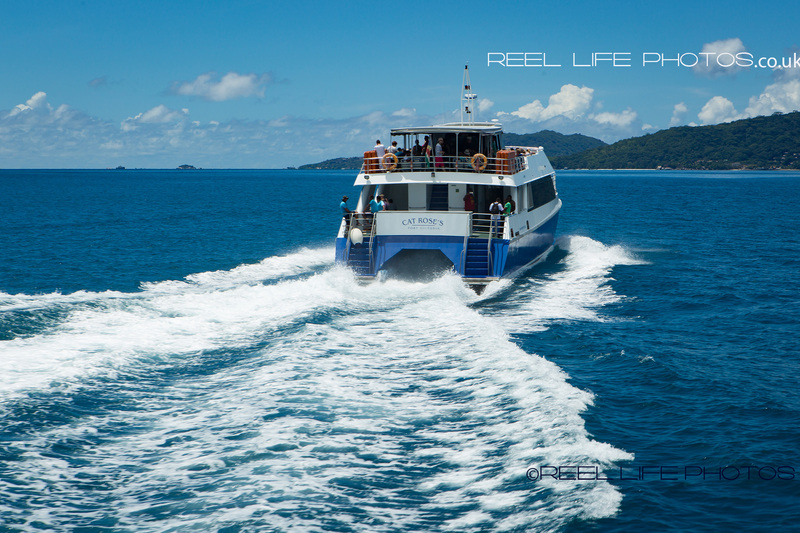 Now I’ve always said that I will go anywhere – even on top of a mountain – (but not jump out of an aeroplane or dive under the sea) so of course I jumped at the idea. 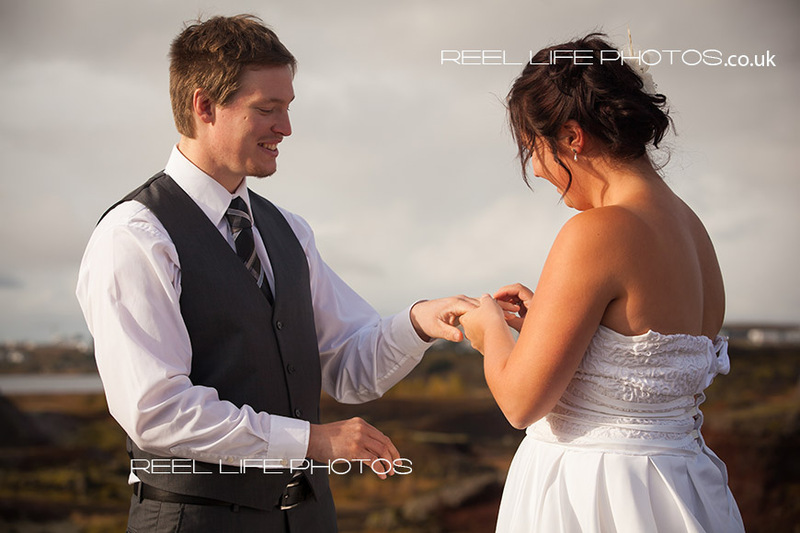 The weather in October – even in the UK – is touch and go for an outdoor wedding, so it was a huge risk that they, the registrar – and the camera – would get soaked. 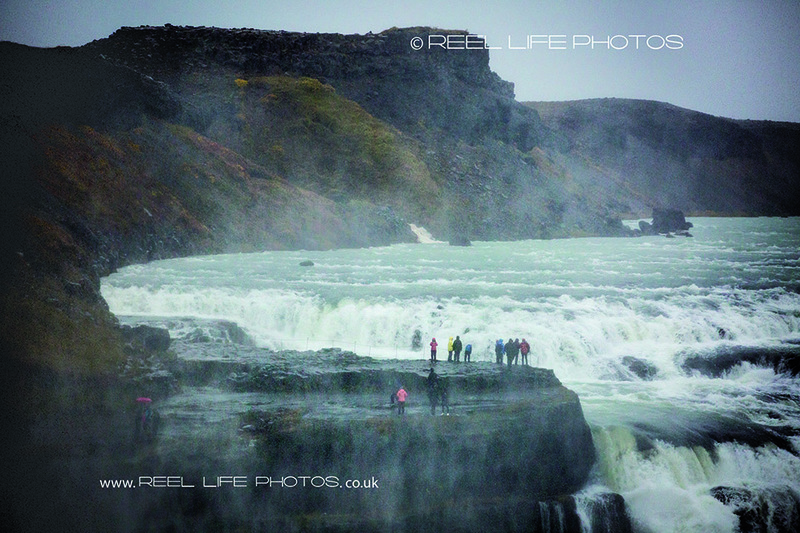 However we were SO lucky! 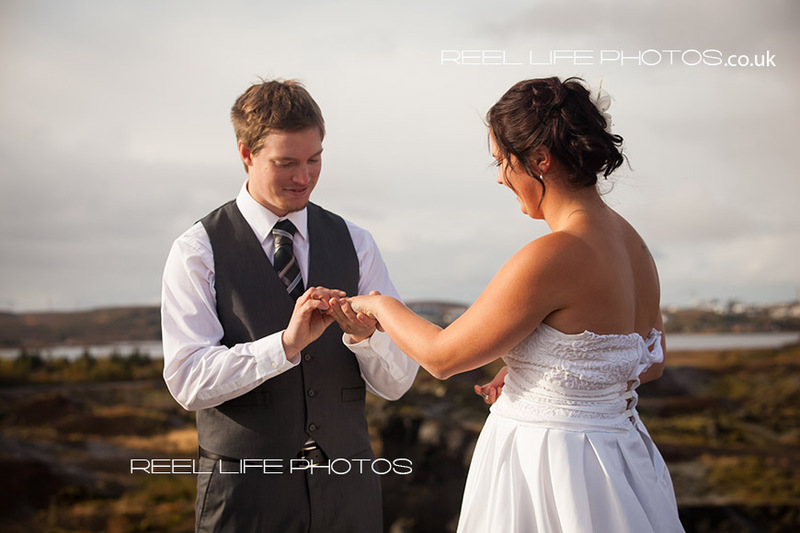 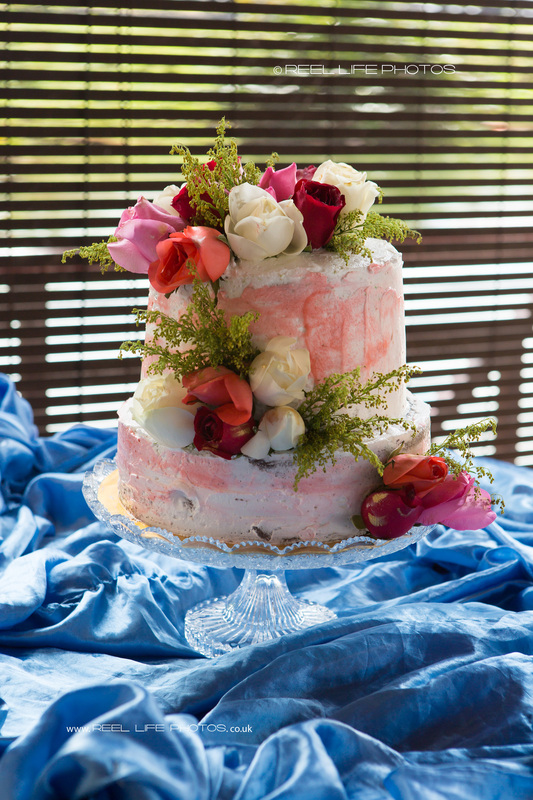 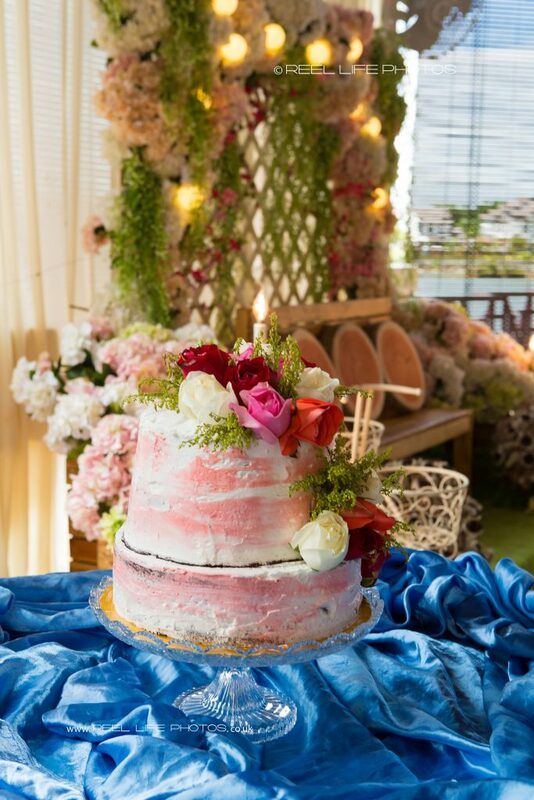 It rained – or snowed – on days either side of the wedding, but that Saturday was perfect! 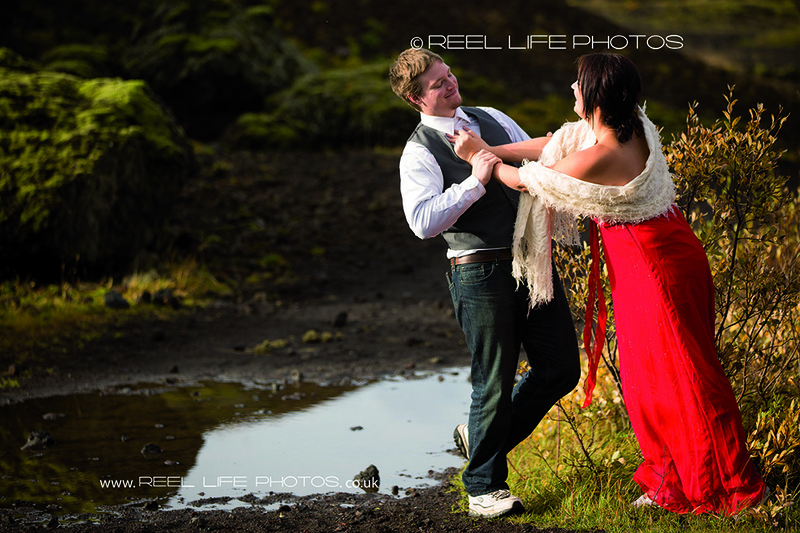 Freezing cold of course, but our super romantic couple had such an adrenalin rush, they stood their with the wind in their hair, the groom in just shirt and trousers, the bride in a strapless – almost backless – white wedding dress they had bought at last minute from a charity shop. 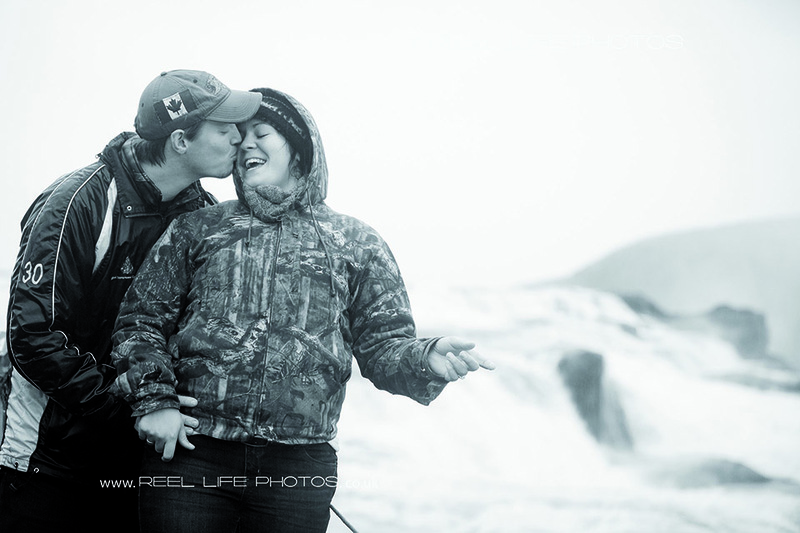 Their love was shining through as was the sunshine, though it was still bitterly cold in the wind. 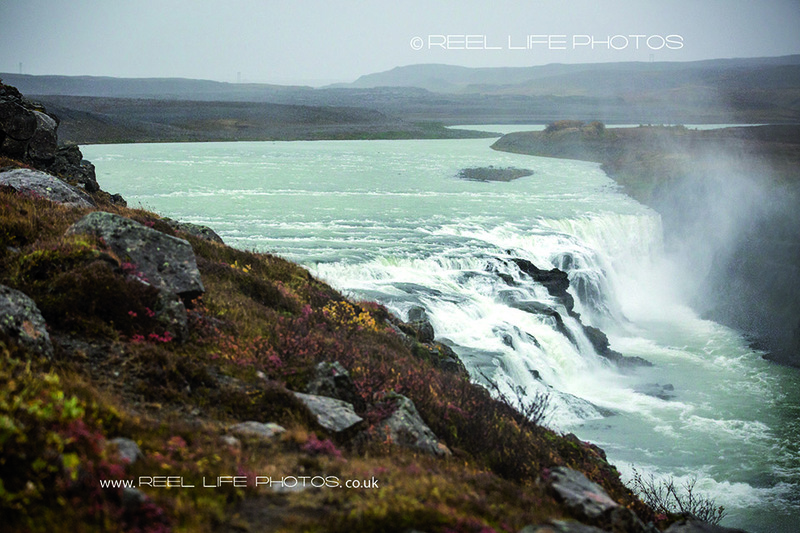 I was fully dressed in outdoor walking gear myself though! 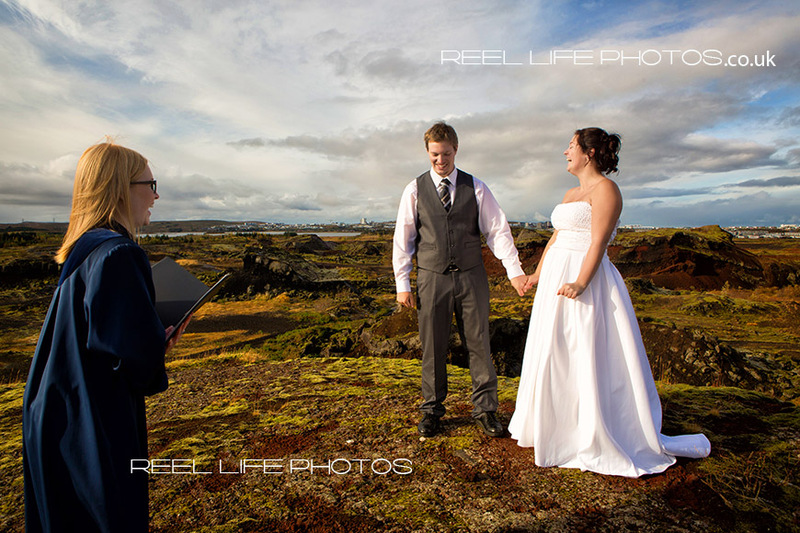 Unusual outdoor wedding in Iceland on top of a mountain with just the bride and groom – no guests – oh and the wedding photographer, of course! 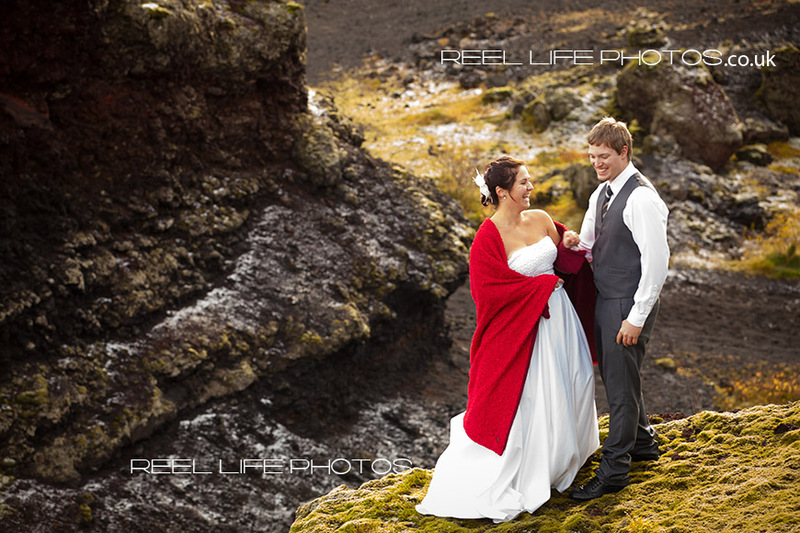 Outdoor wedding in Iceland with just a bride and a groom. 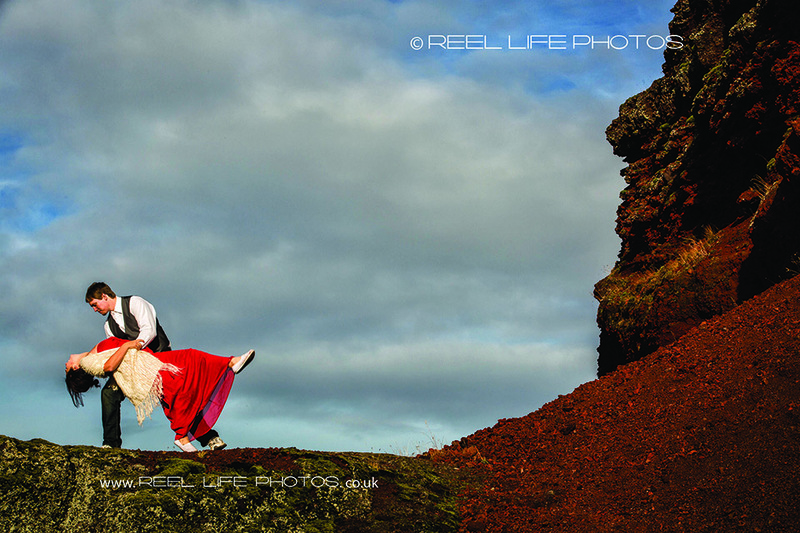 After the ceremony the couple walk down the mountain and take a few private moments to share their mutual joy. I watch from afar…and capture this picture. 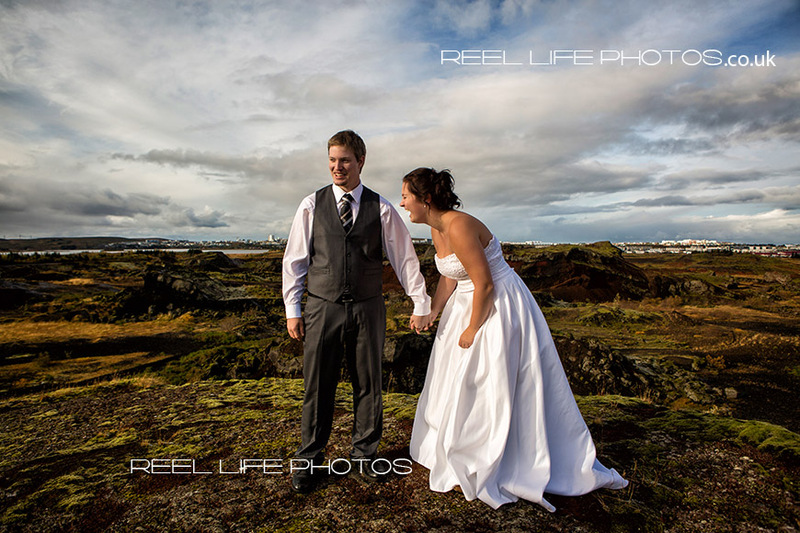 If you are getting married in Iceland , I would love to go back there! 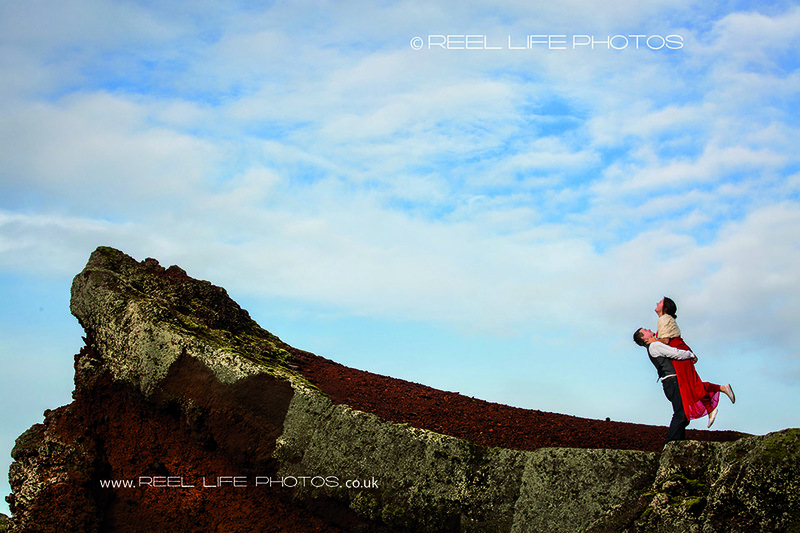 Dramatic engagement photos in Iceland on top of a red rock. 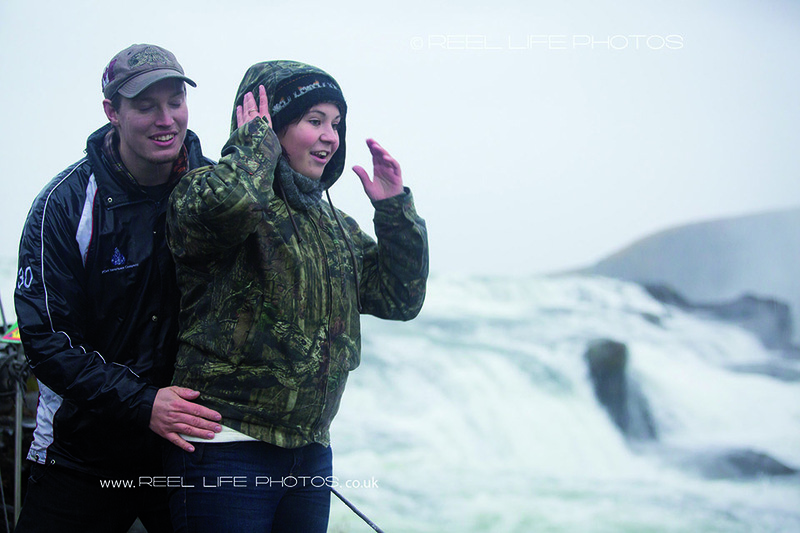 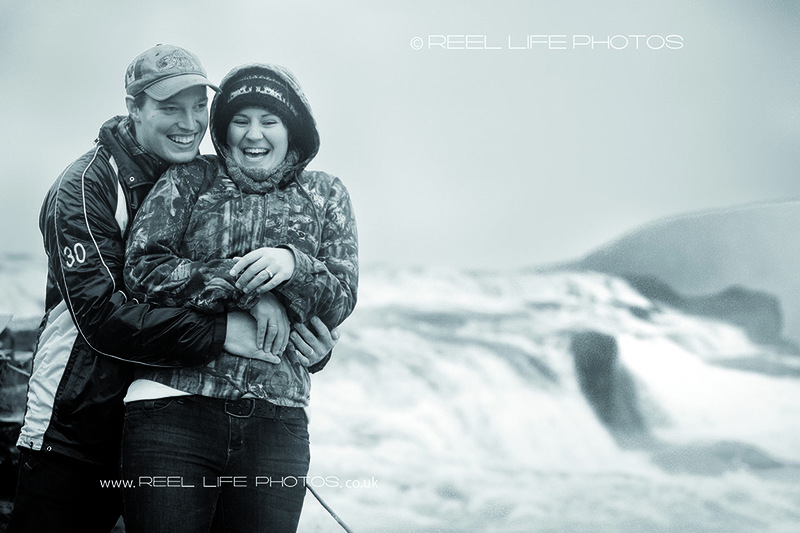 Fun pic of Canadian bride and groom play-fighting for engagement shoot in Iceland. 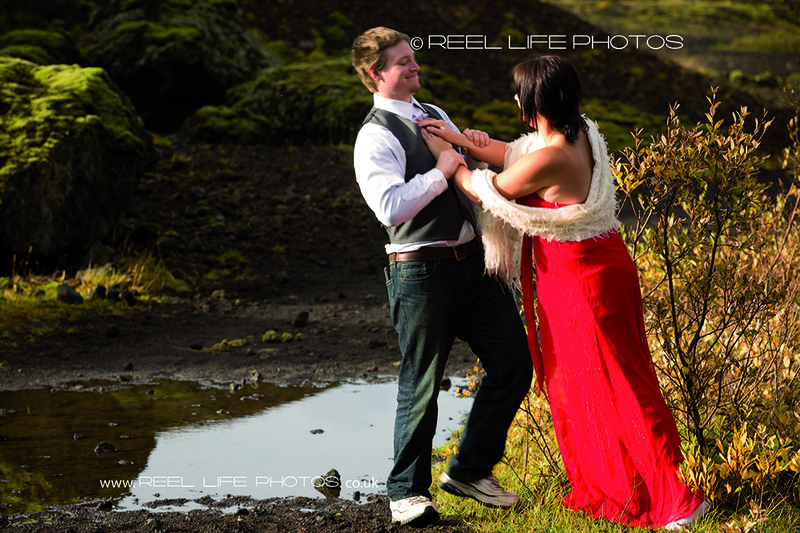 Is the Canadian groom going to end up in the water, as the bride pushes him hard during a play-fight for an engagement photoshoot in Iceland?